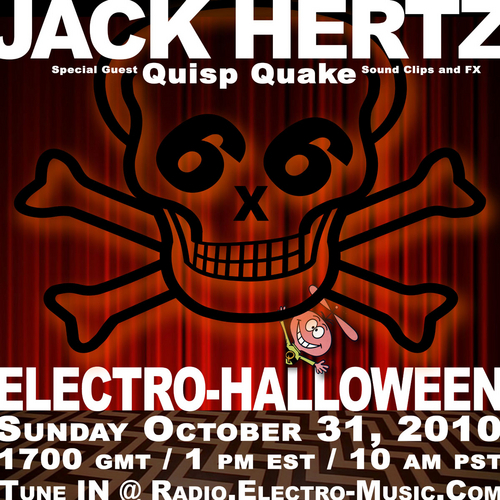 Enjoy this Electro-Halloween set from Electro-Music.com's Halloween streaming event. 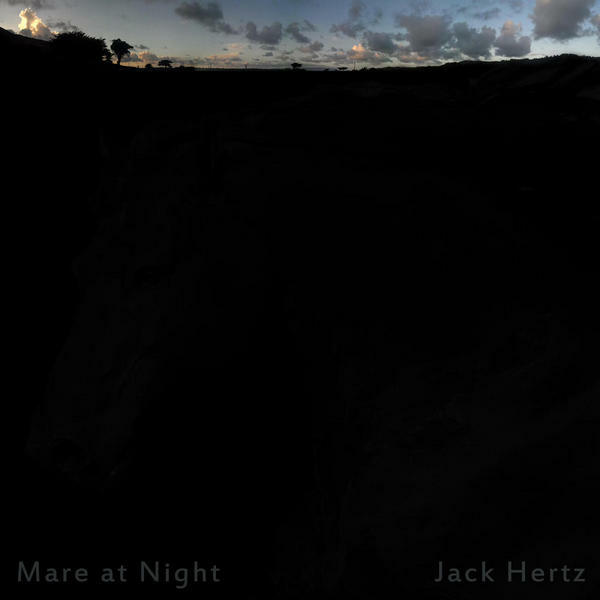 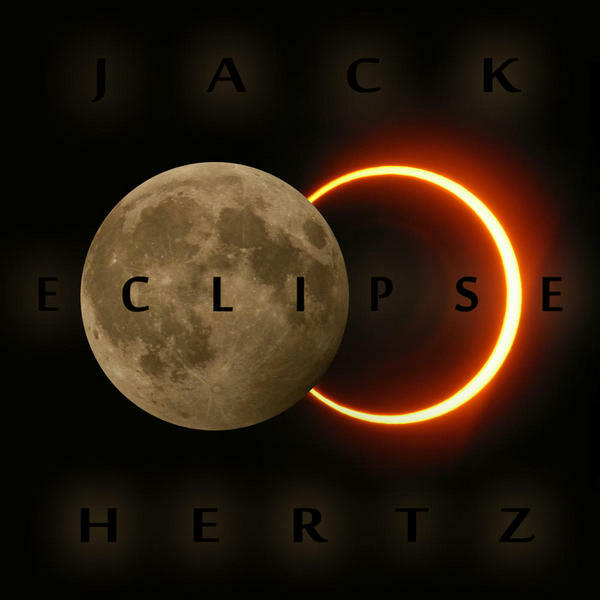 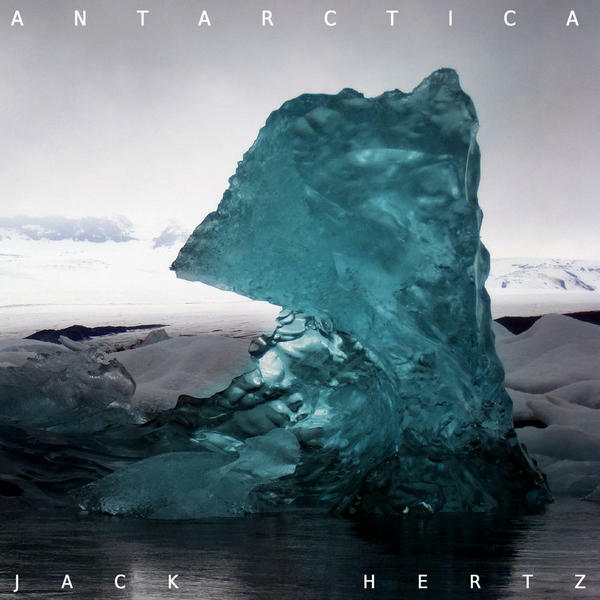 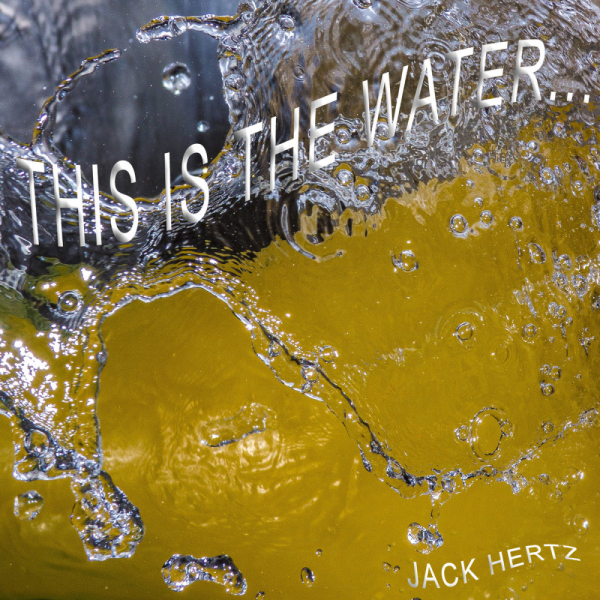 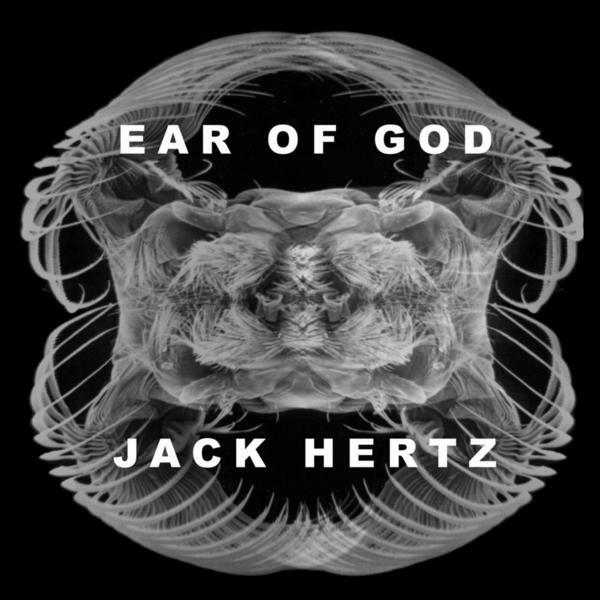 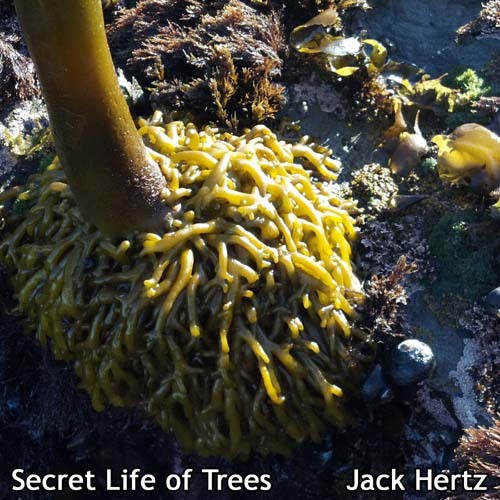 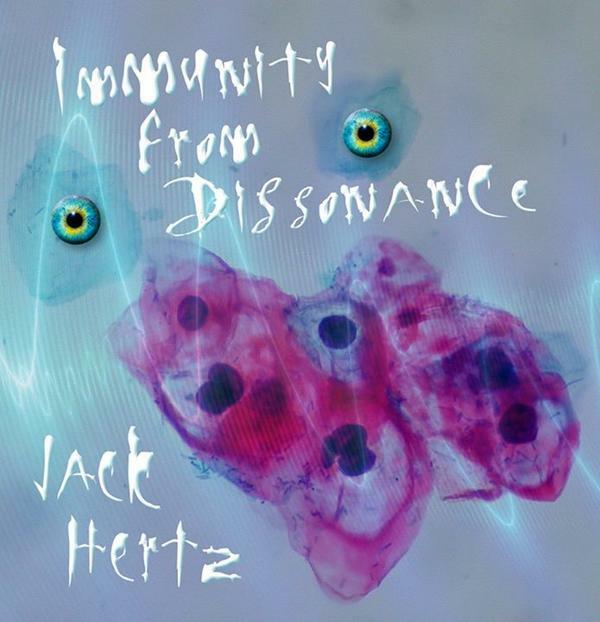 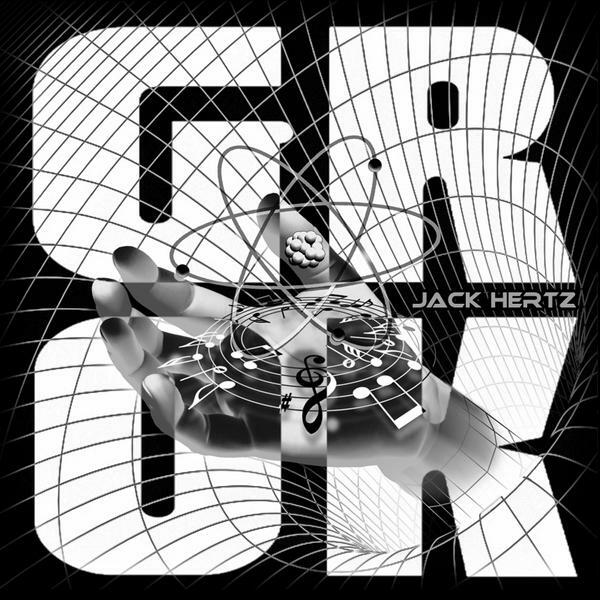 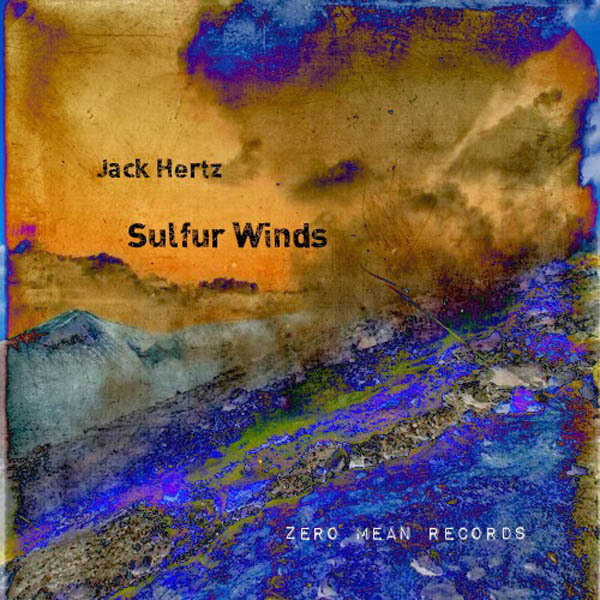 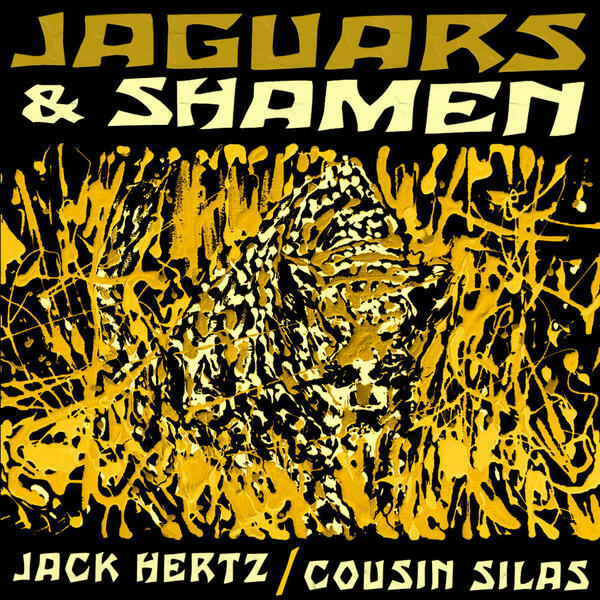 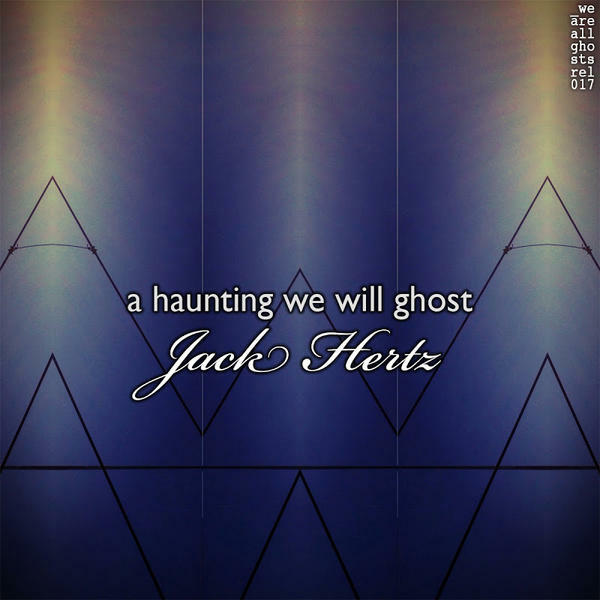 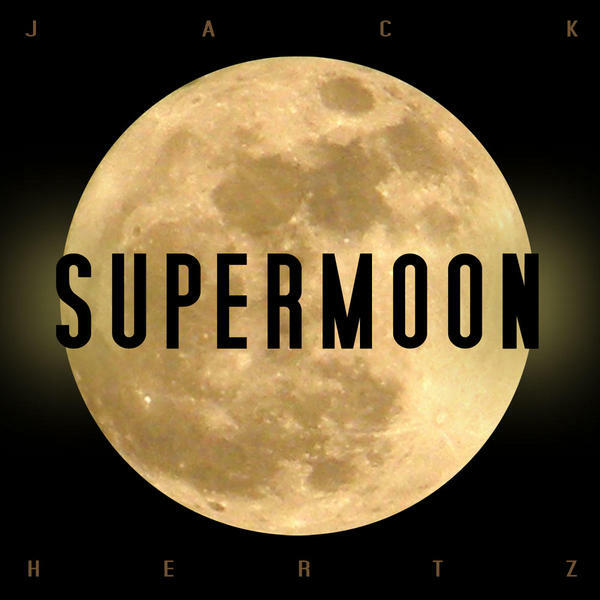 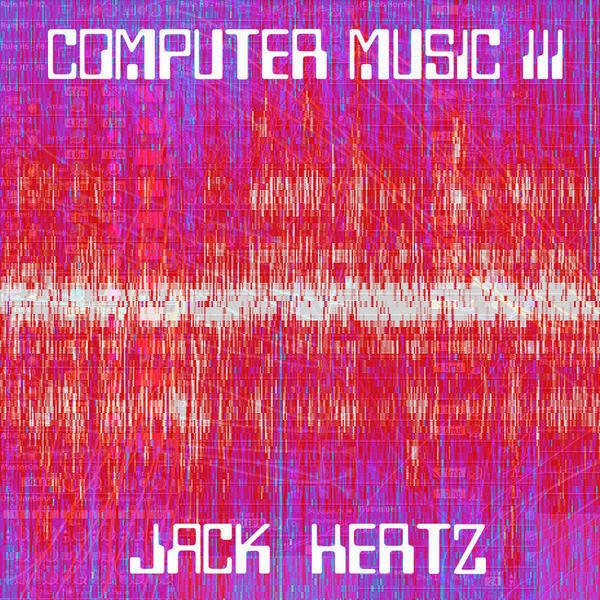 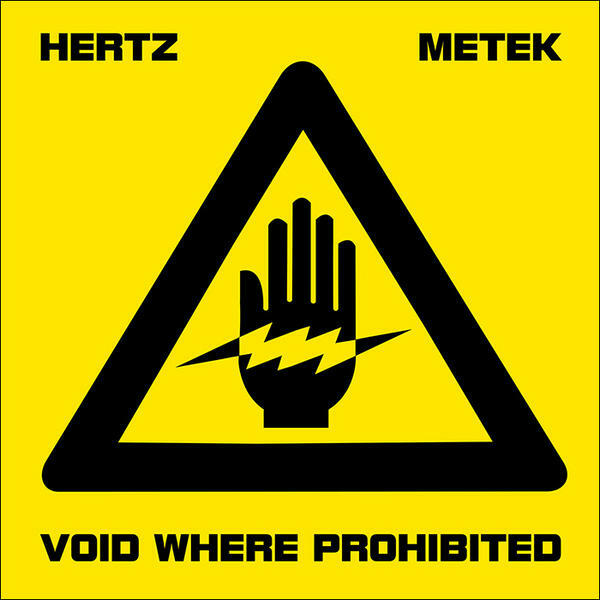 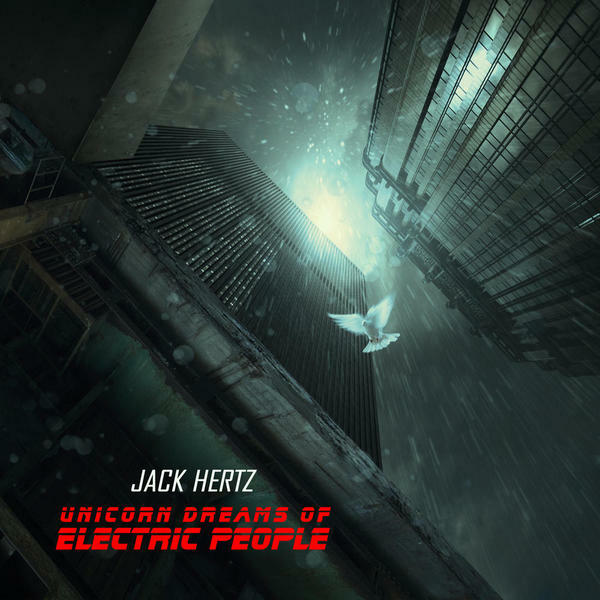 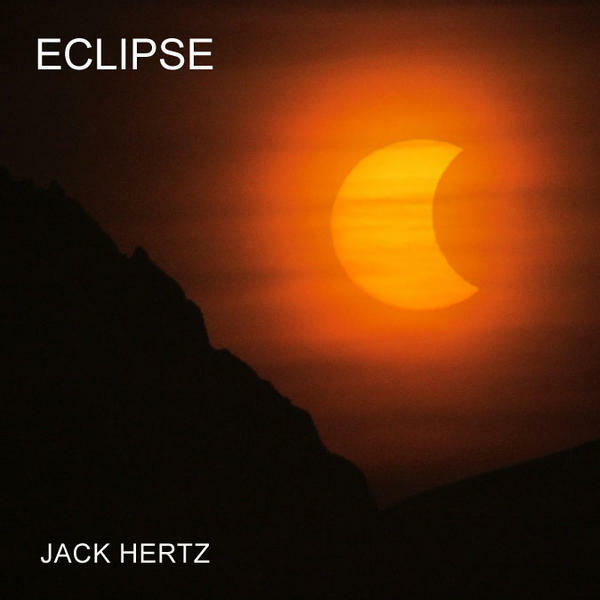 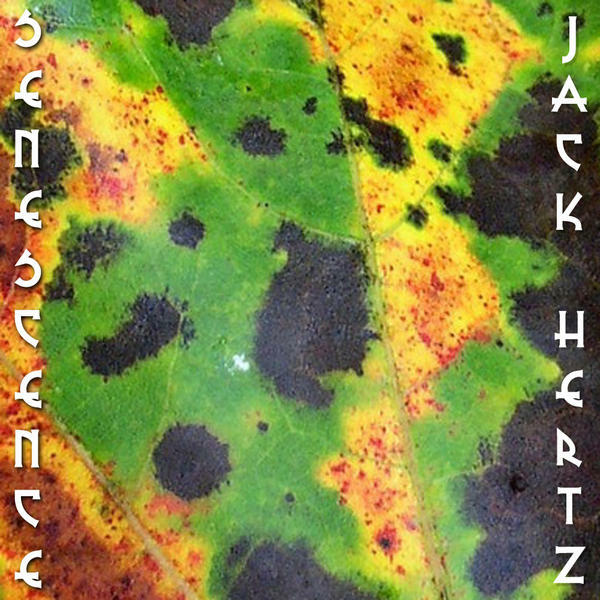 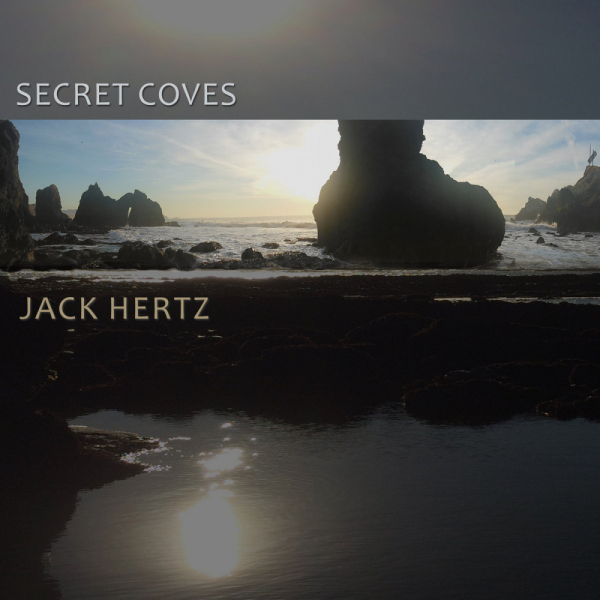 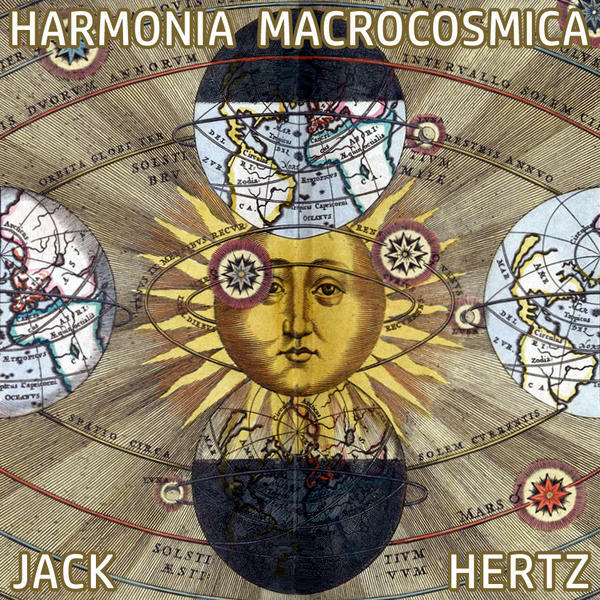 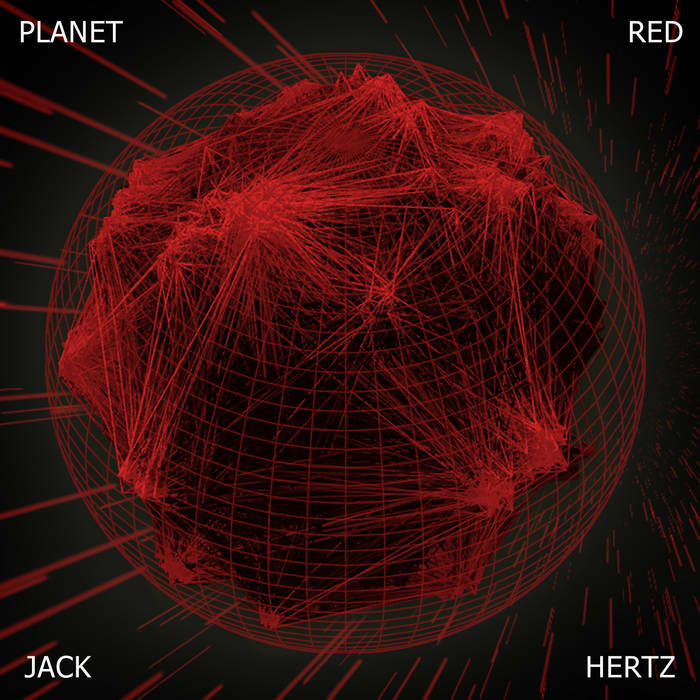 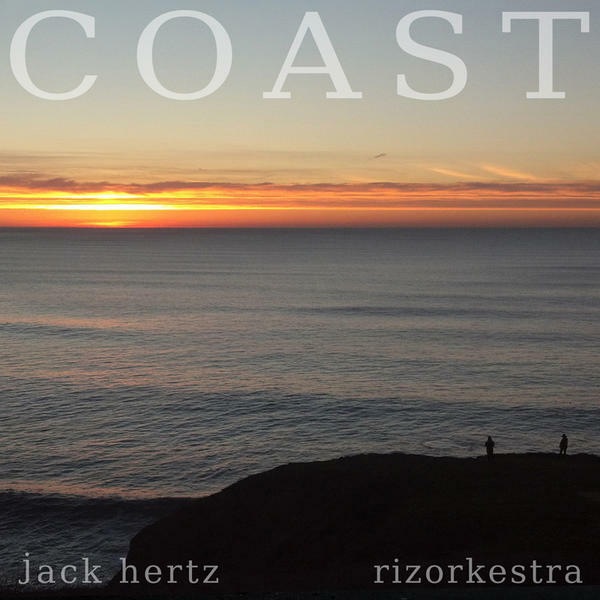 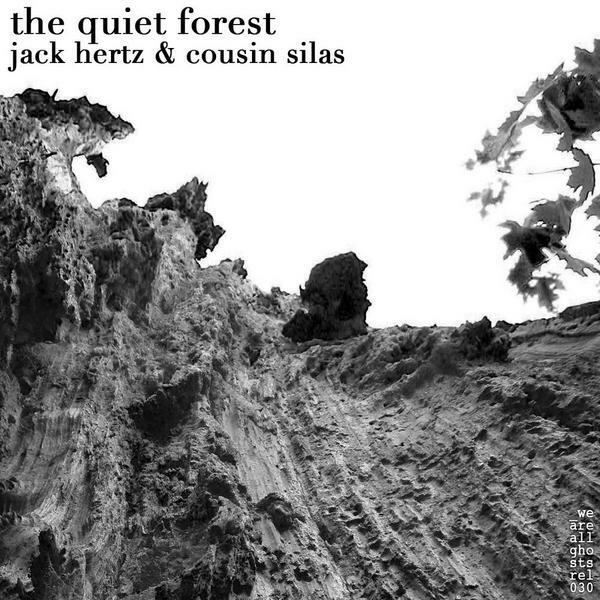 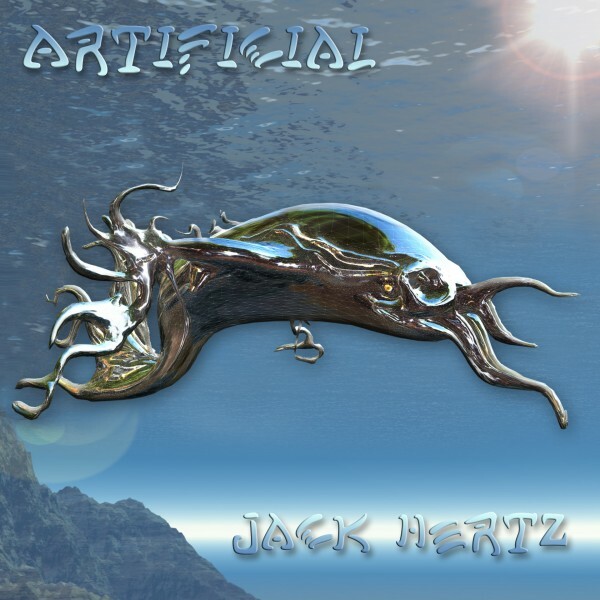 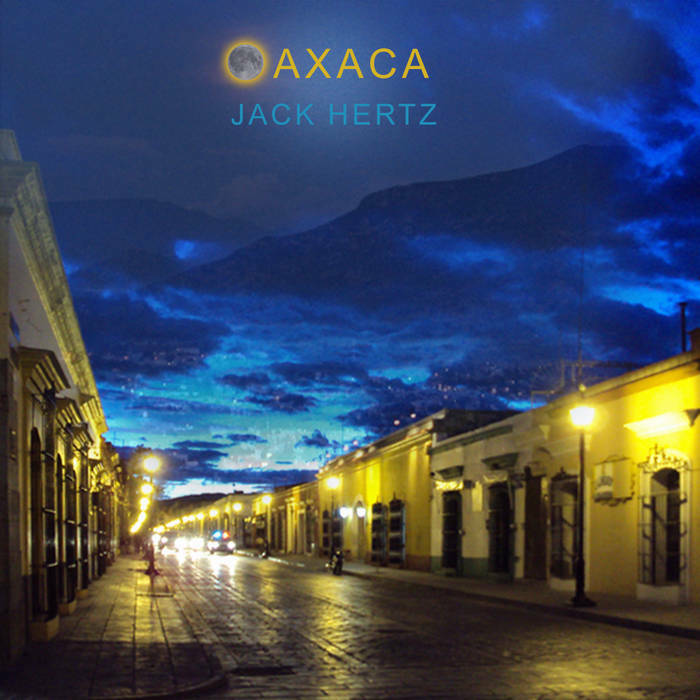 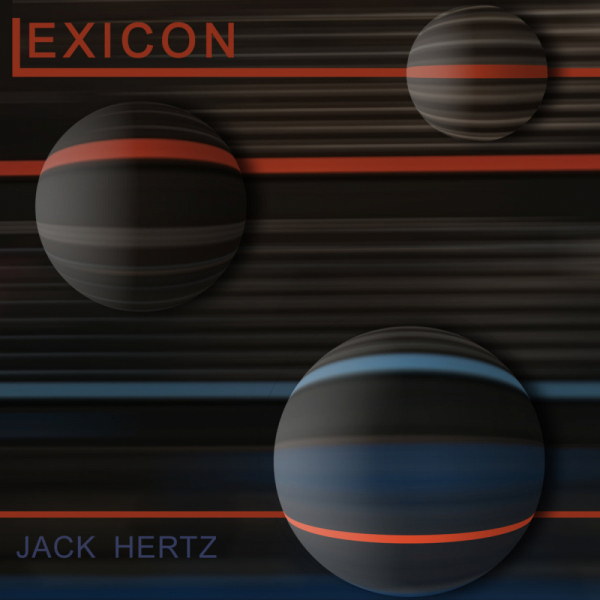 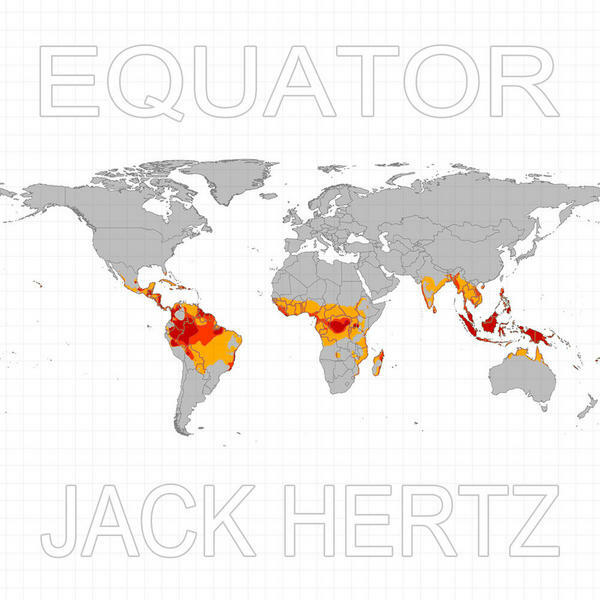 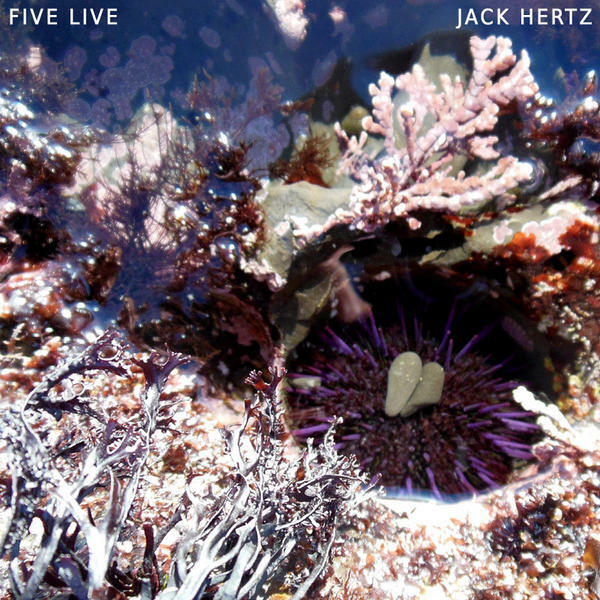 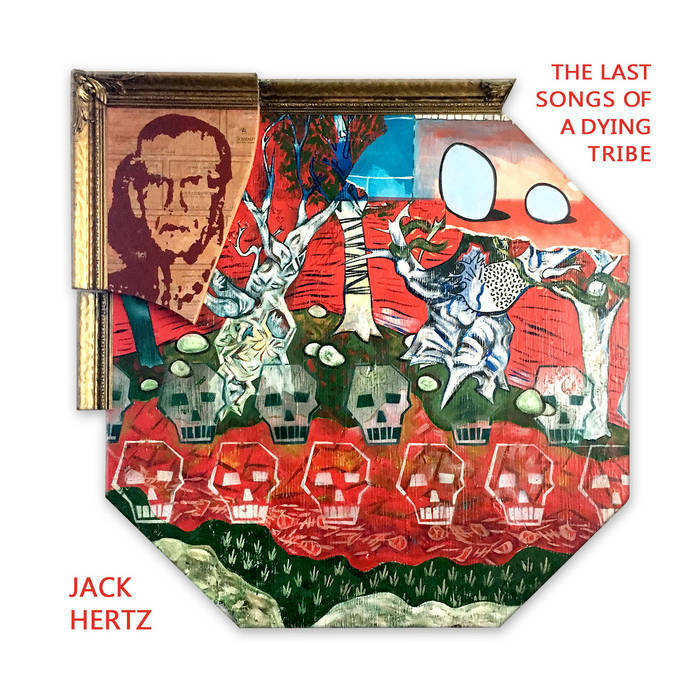 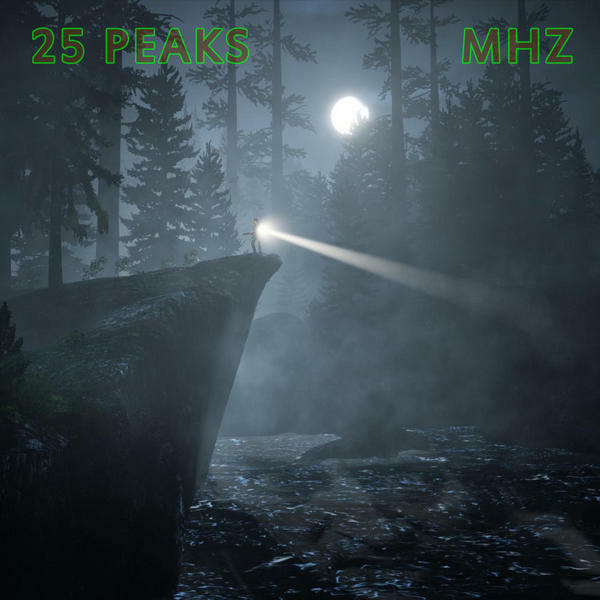 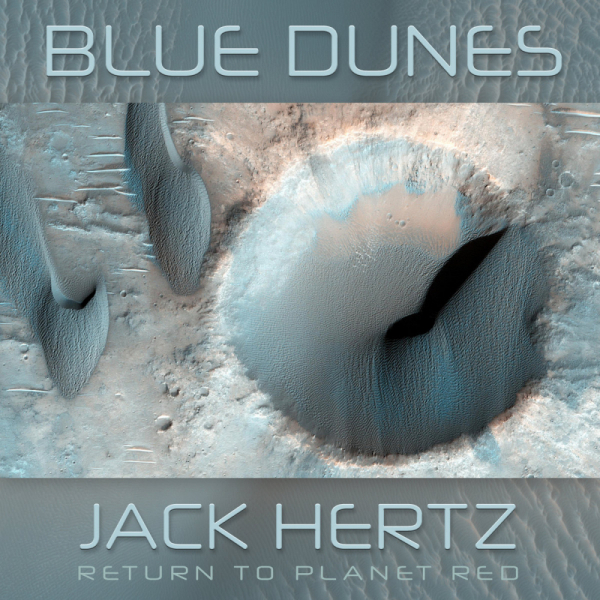 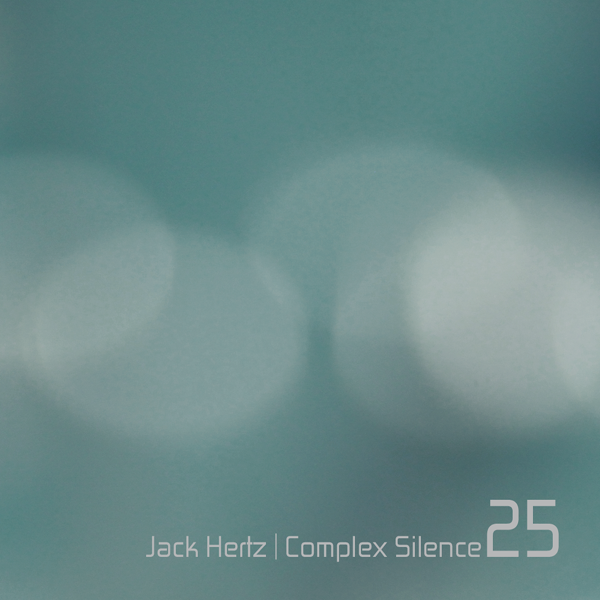 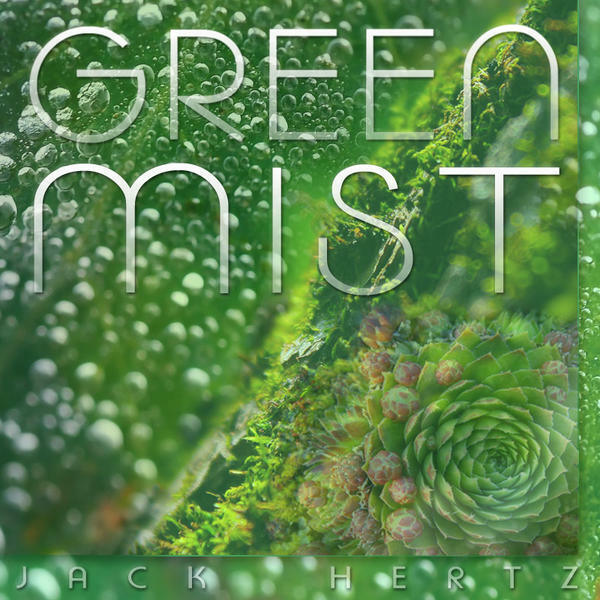 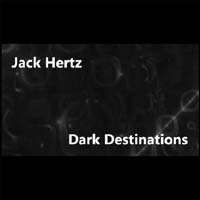 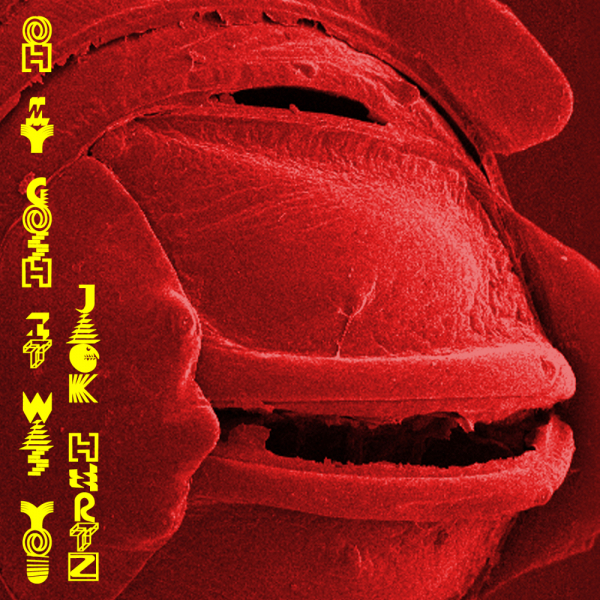 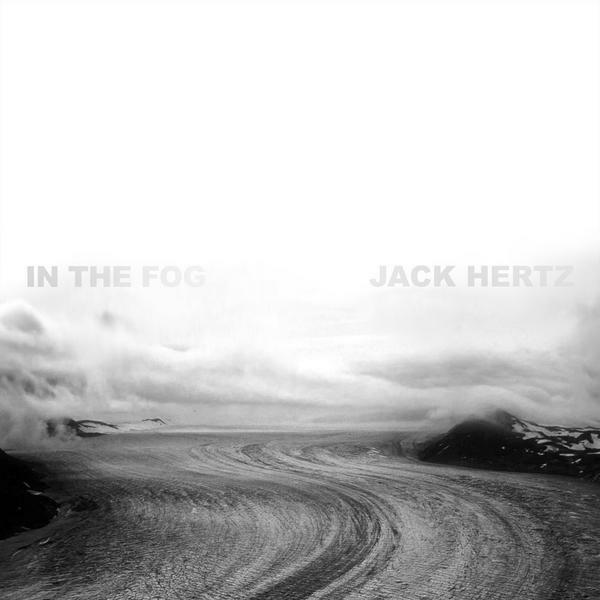 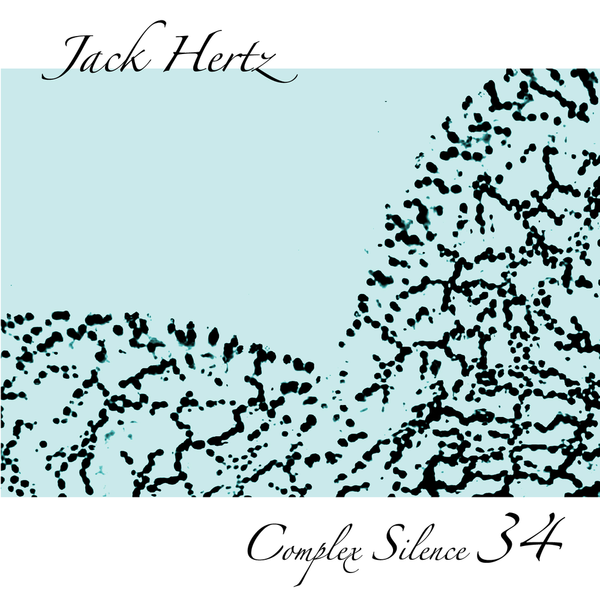 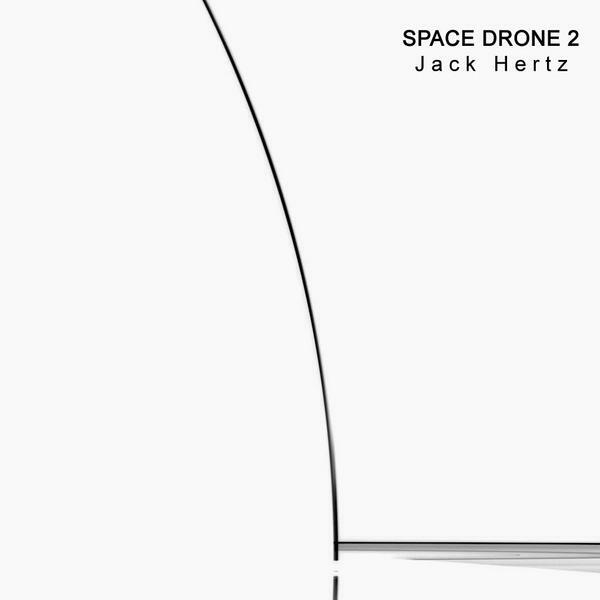 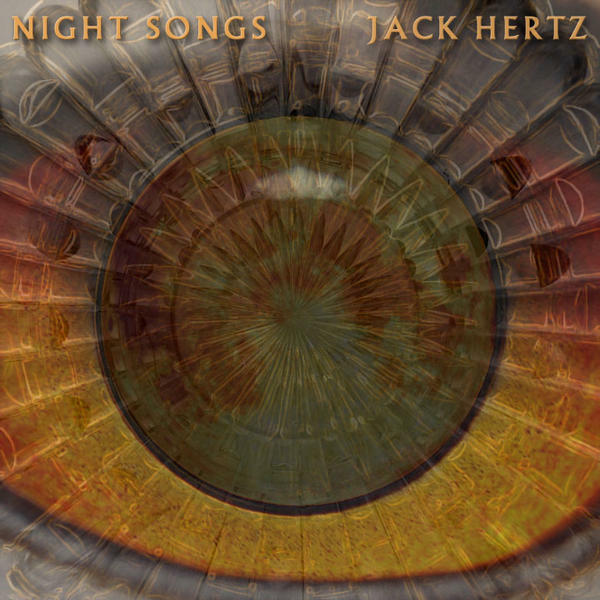 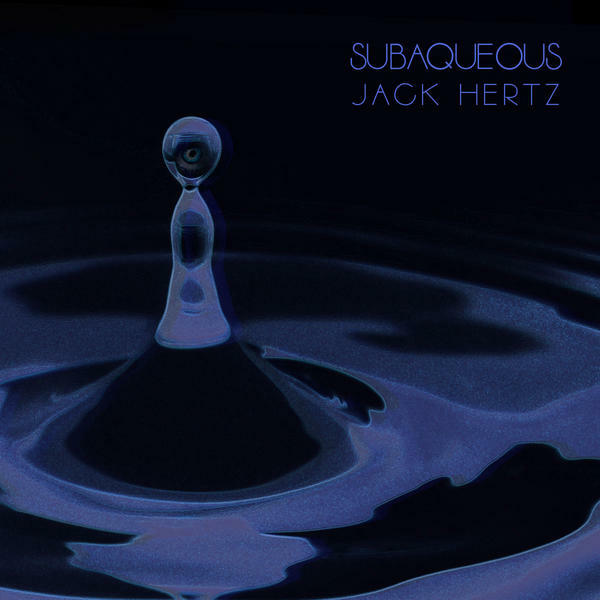 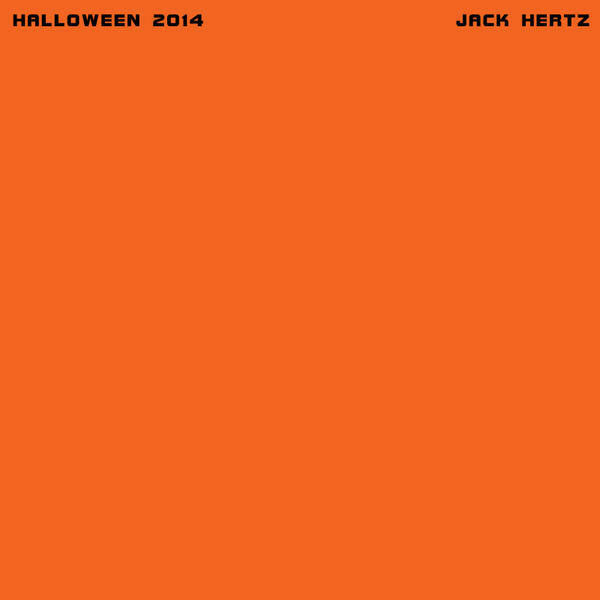 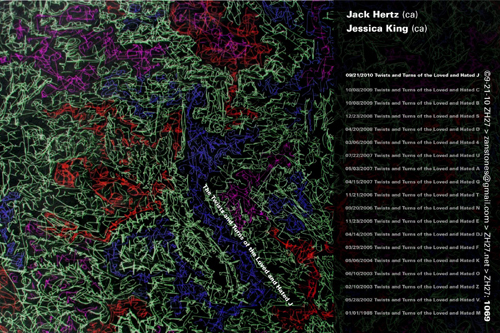 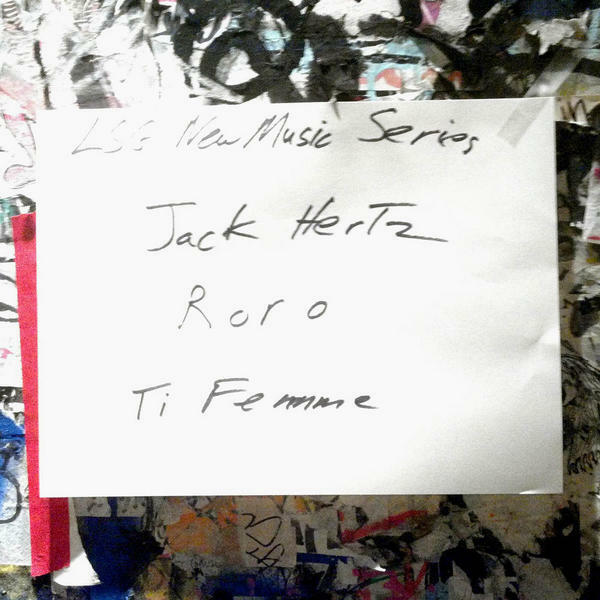 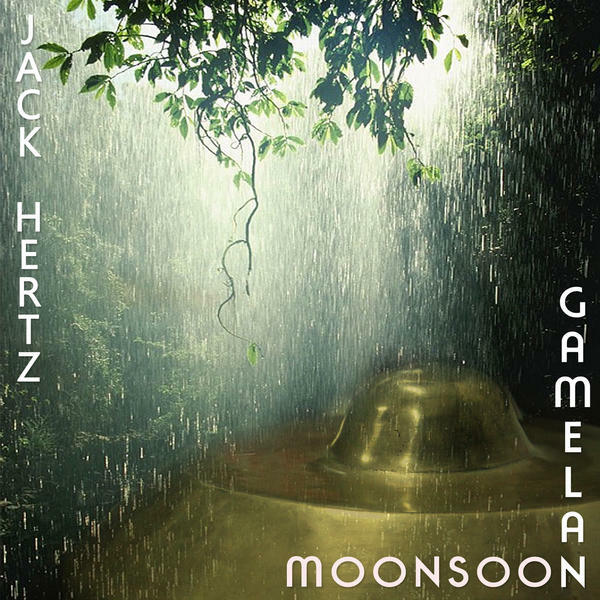 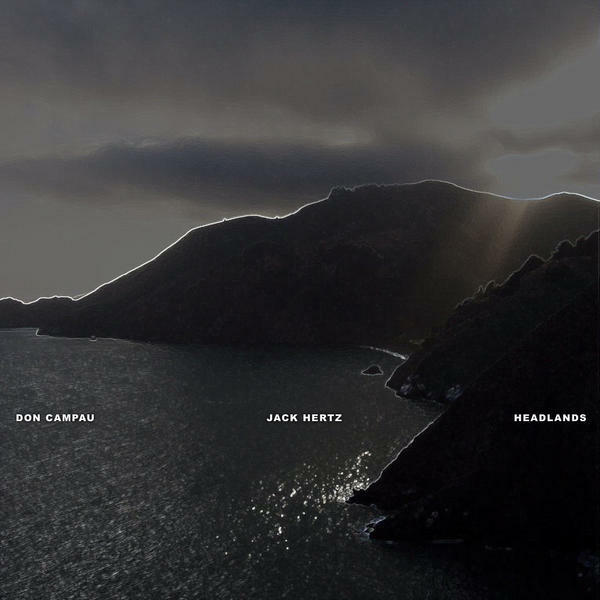 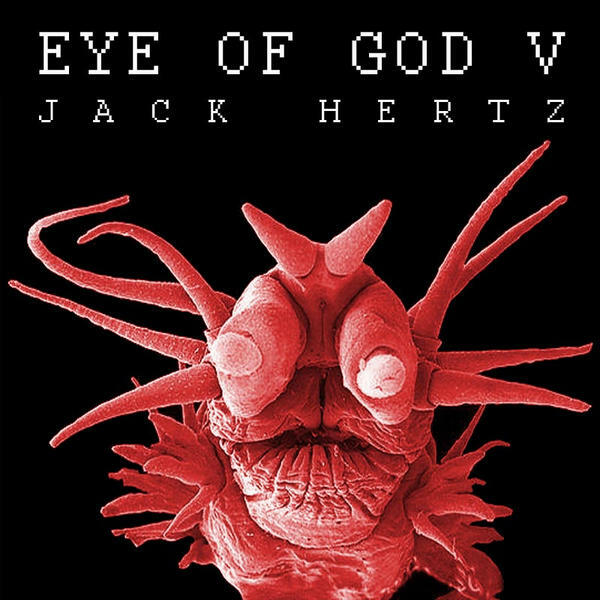 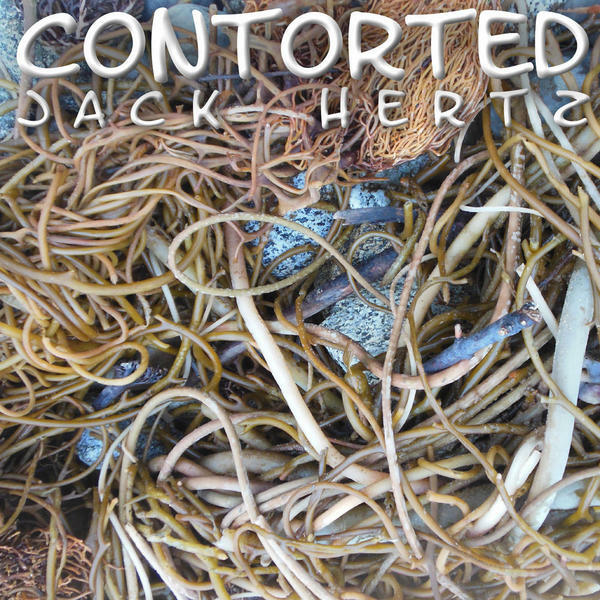 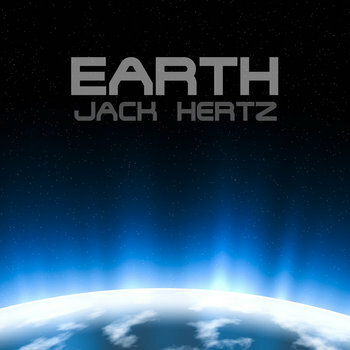 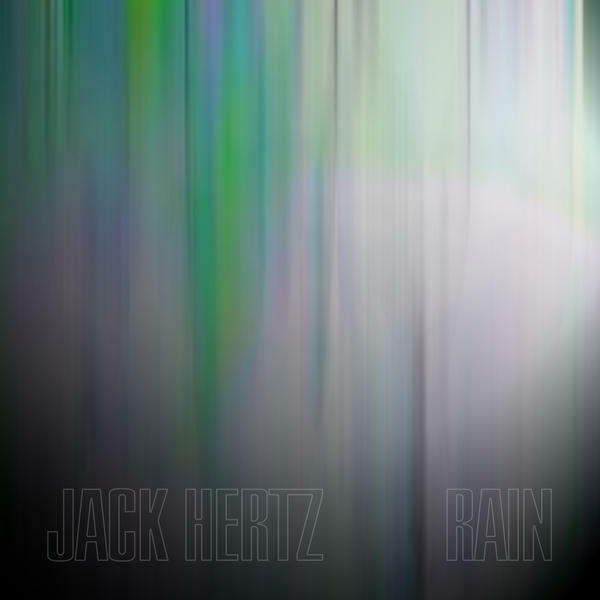 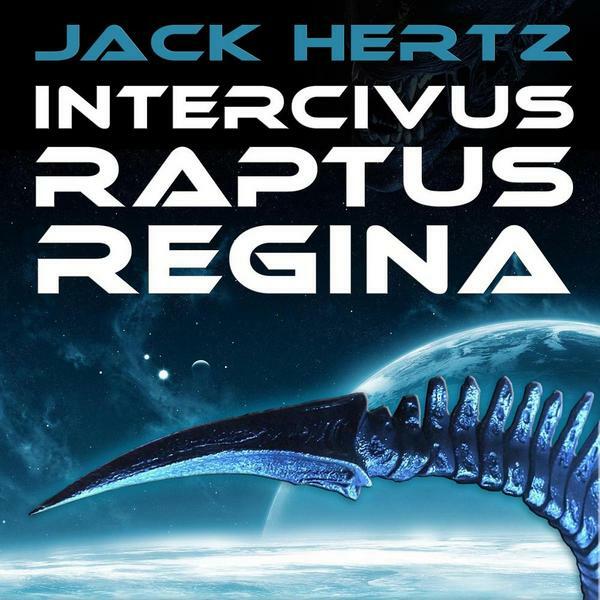 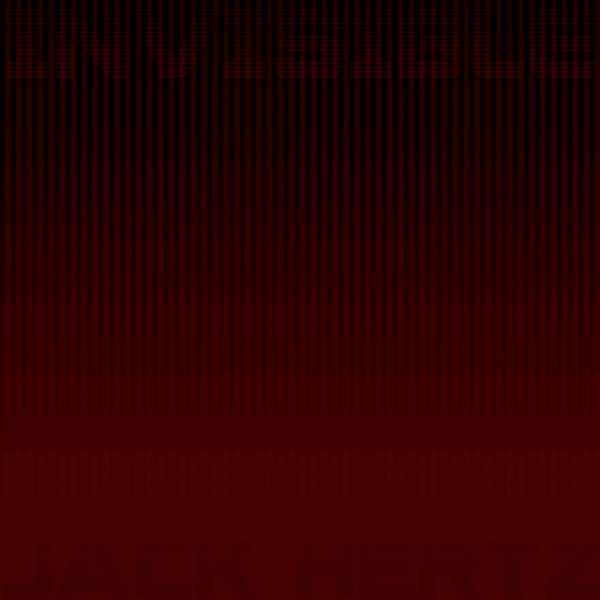 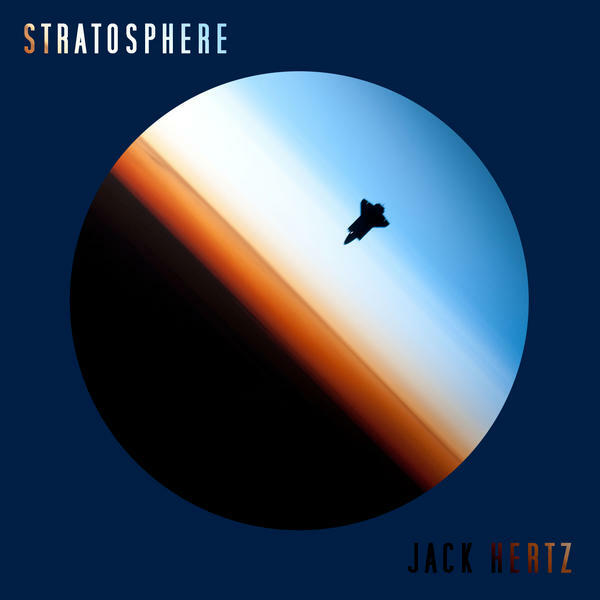 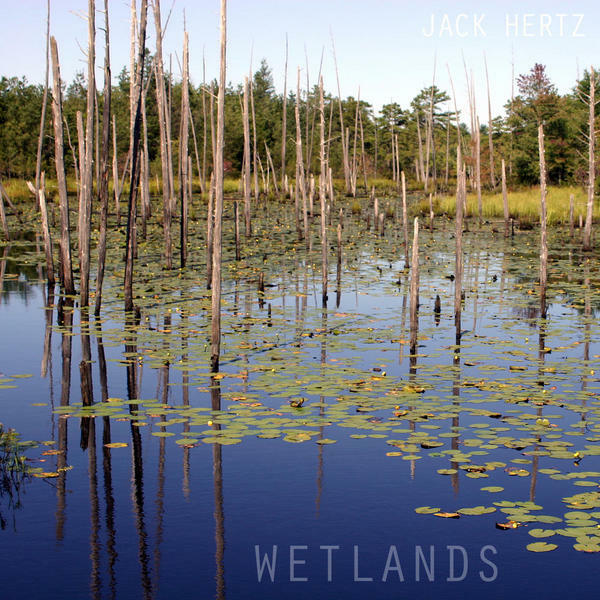 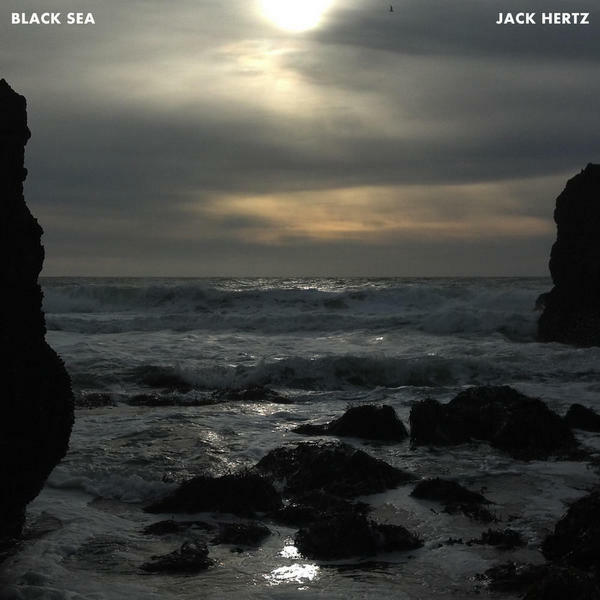 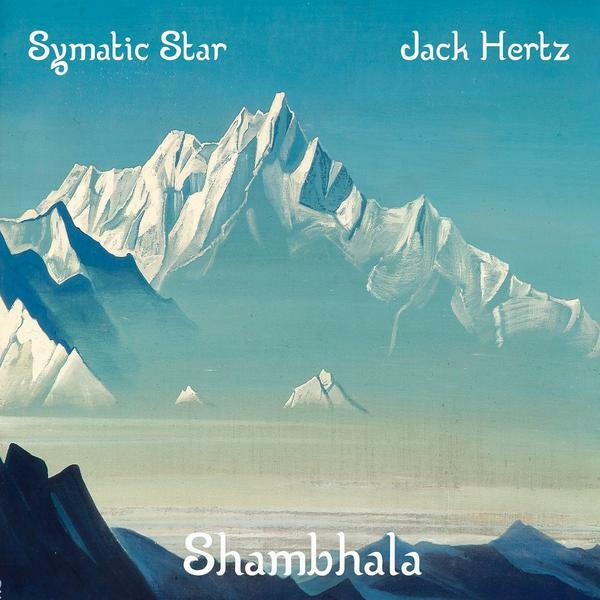 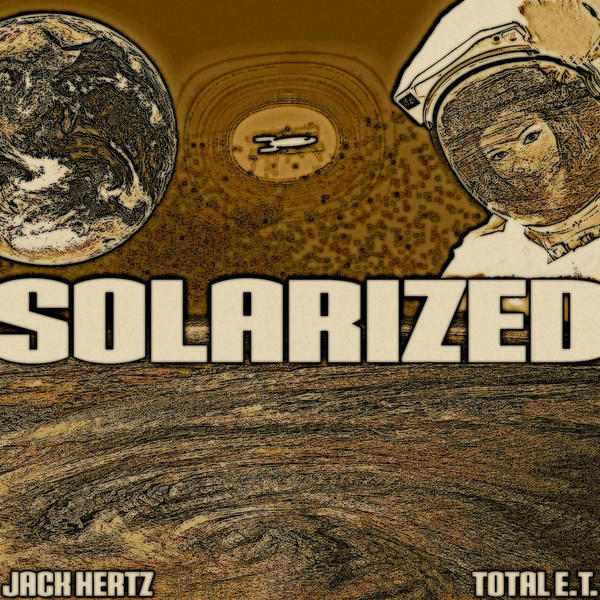 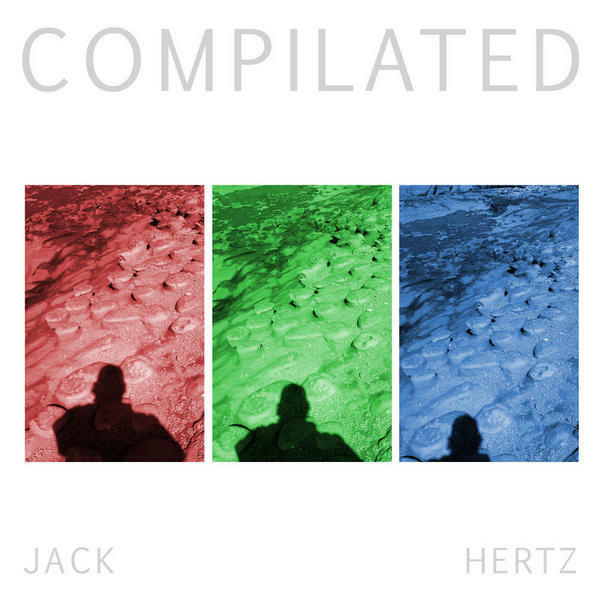 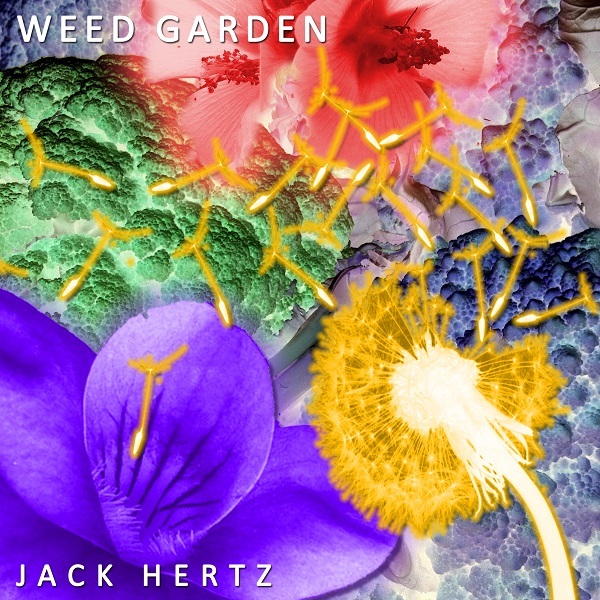 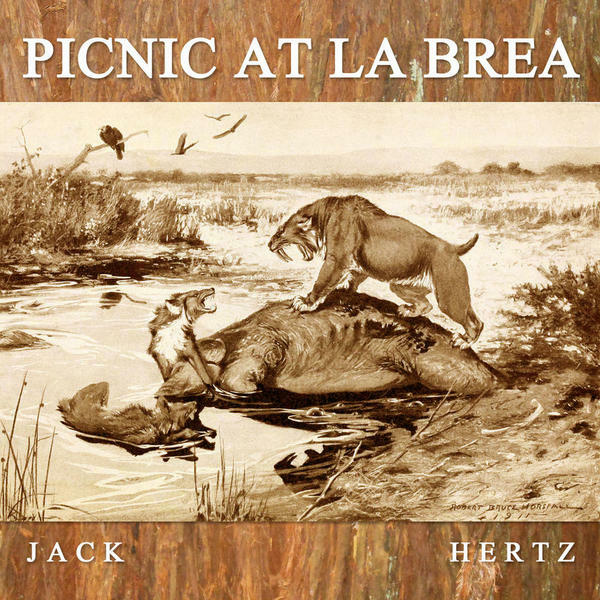 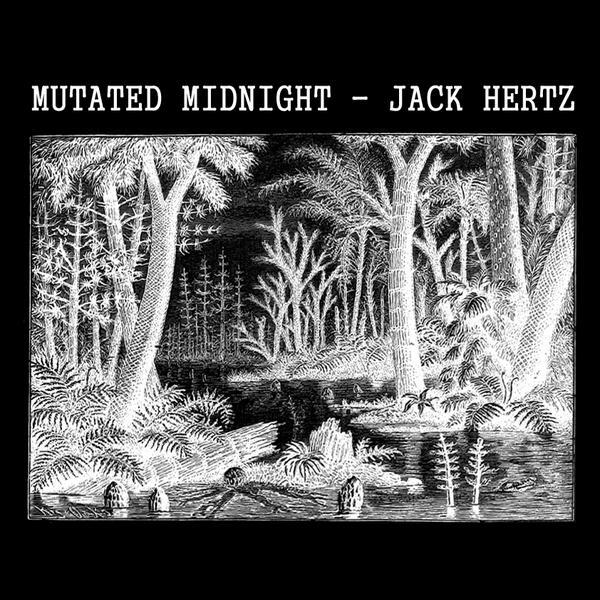 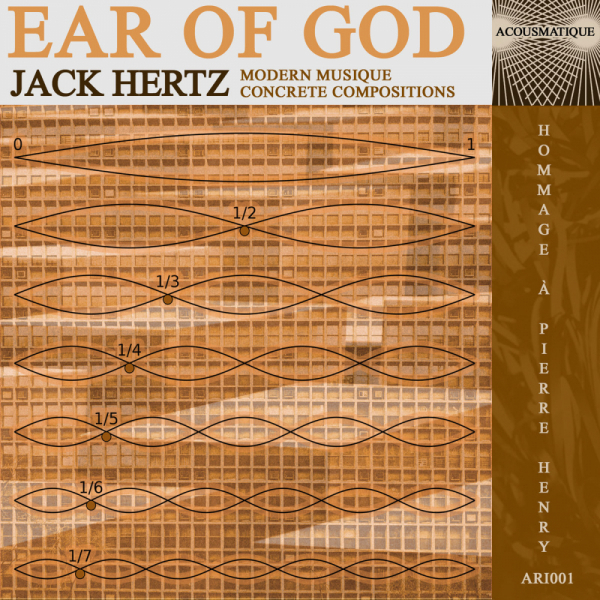 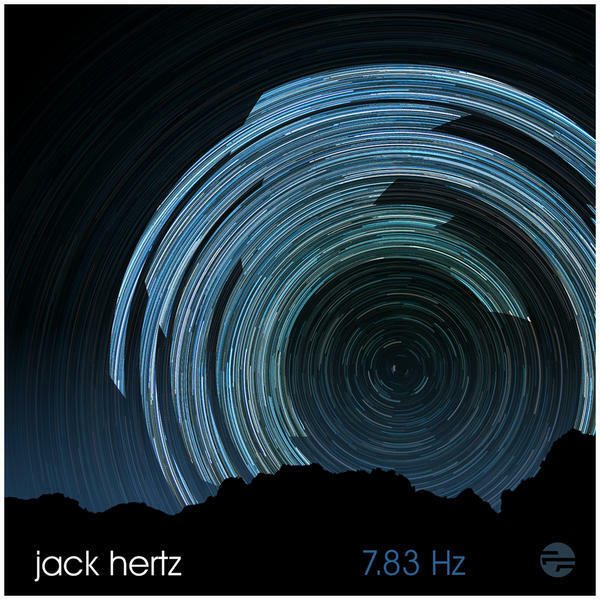 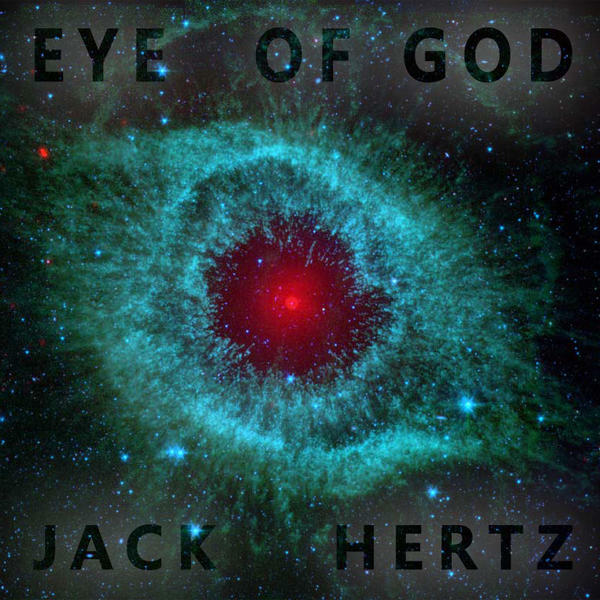 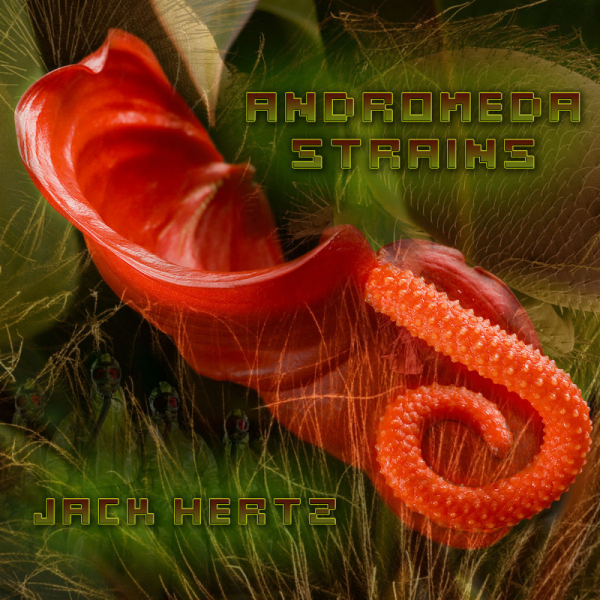 Hear nearly one hour of slow electronic experimental ambient avant garde noise drone horror sound-scapes by Jack Hertz: synthesizers, Quisp Quake: sound clips and FX. 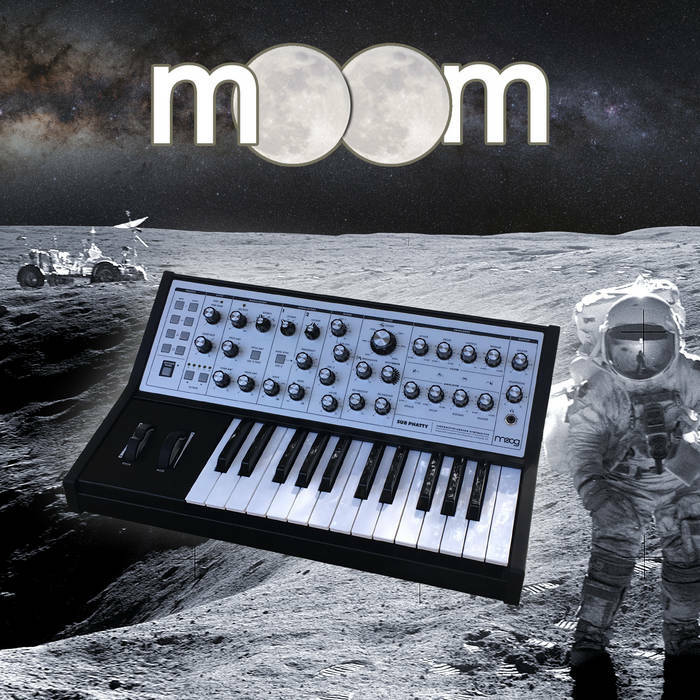 Long ago in a universe far away... more news coming soon. 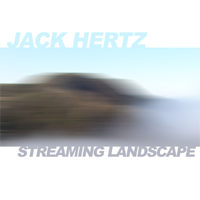 Here's a little taste from the pending release "Streaming Landscape" by Jack Hertz. 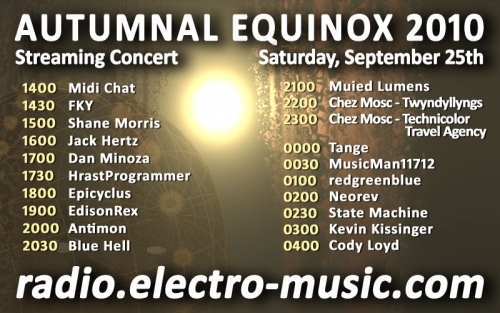 Hear part of the one hour track that was performed live during the Electro-Music Autumnal Equinox streaming concert September 25th 2010. 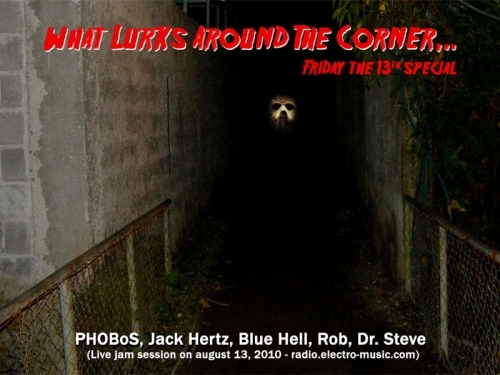 Special thanks to Marc Moore, Kevin Haller and Jon Johnson for supplying the guitar loops. 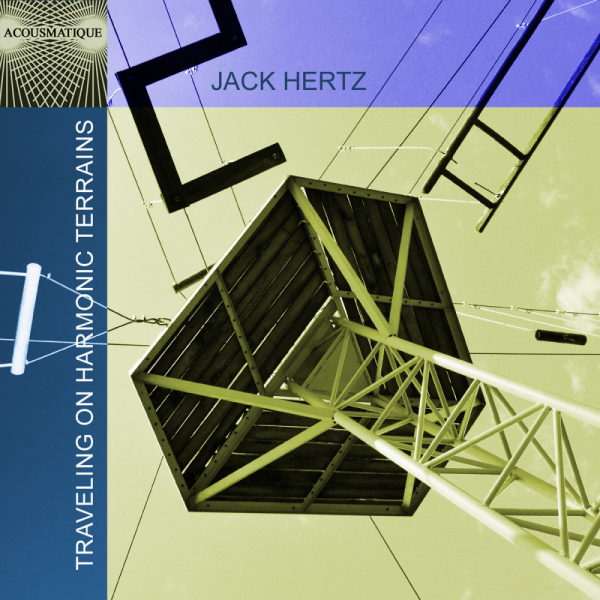 Zan Hoffman's label ZH27 has new a release in the "The Twists and Turns of the Loved and Hated ..." series. 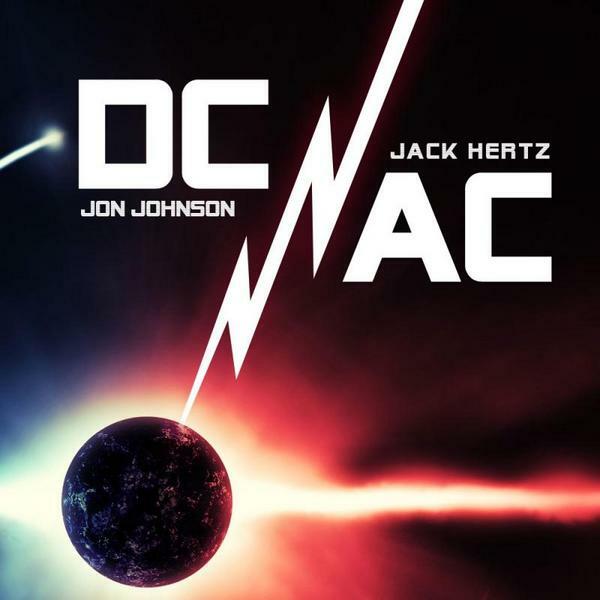 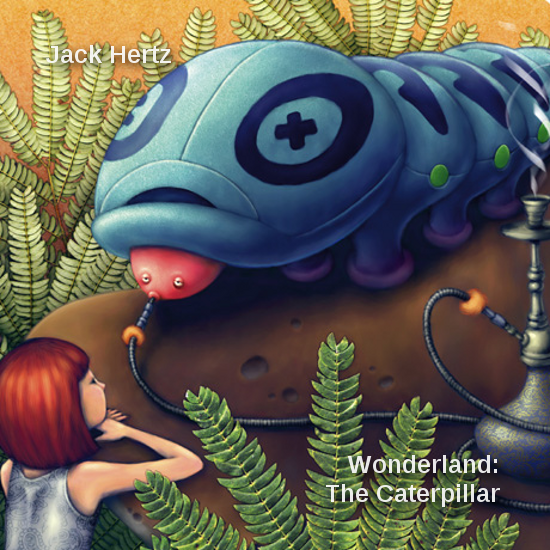 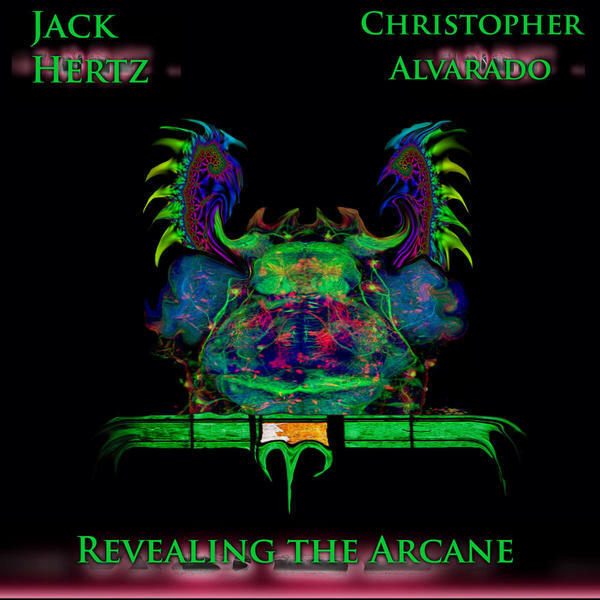 The latest edition "The Twists and Turns of the Loved and Hated J" is a music collaboration created by Zan's very own claws taking on the arrangement and mixing helm to brew a magic elixir from audio sources supplied by Jessica King [ca] and Jack Hertz [ca]. 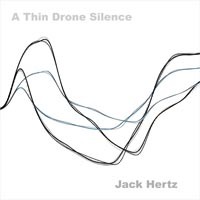 A Thin Drone Silence - CD Now Available! 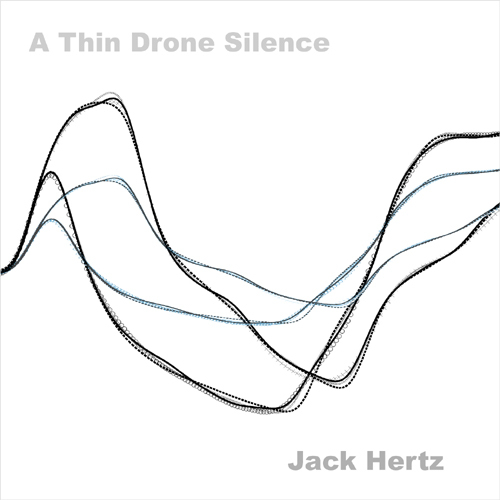 My first CD "A Thin Drone Silence" is now available download and purchase. 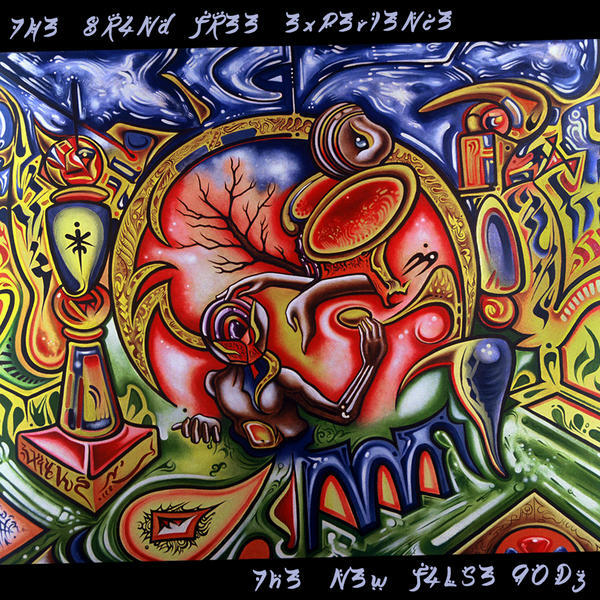 A Thin Drone Silence was released on Cassette in 1989 on the Poison Plant Music label. 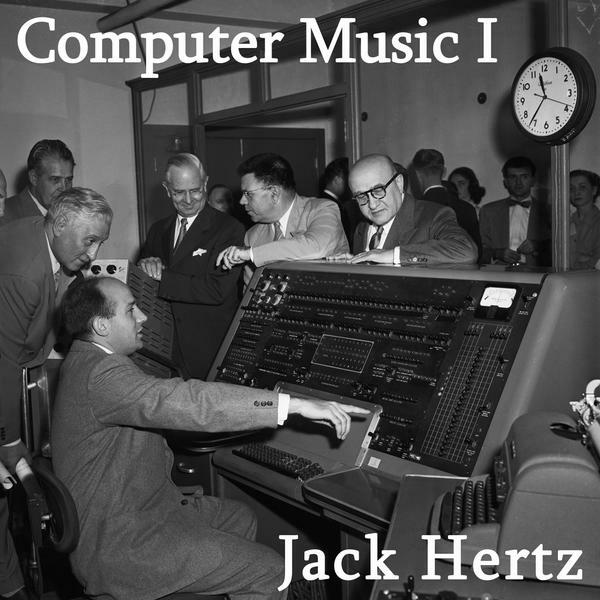 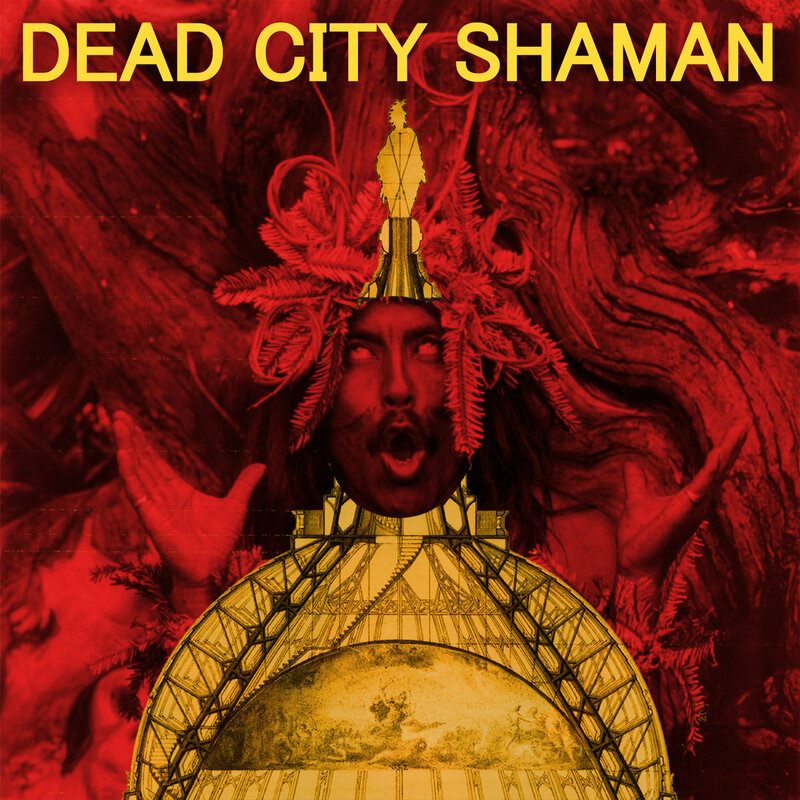 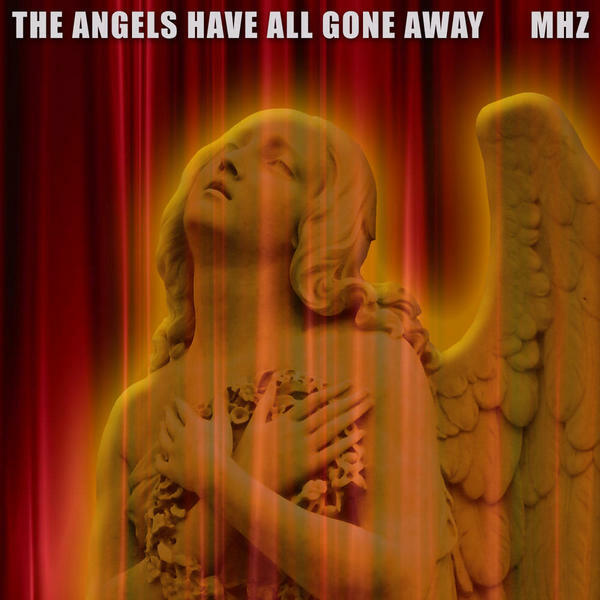 It has been reissued here for the first time on CD and digital download as No. 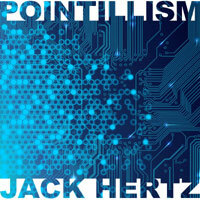 1 in a series of reissues that will cover all of my 1980s cassette recordings. 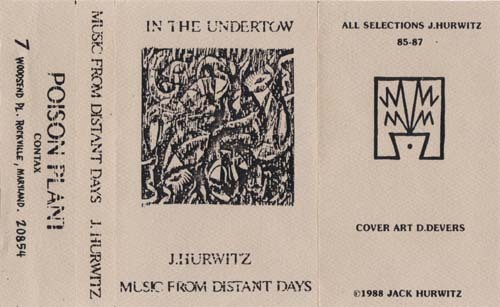 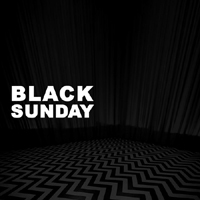 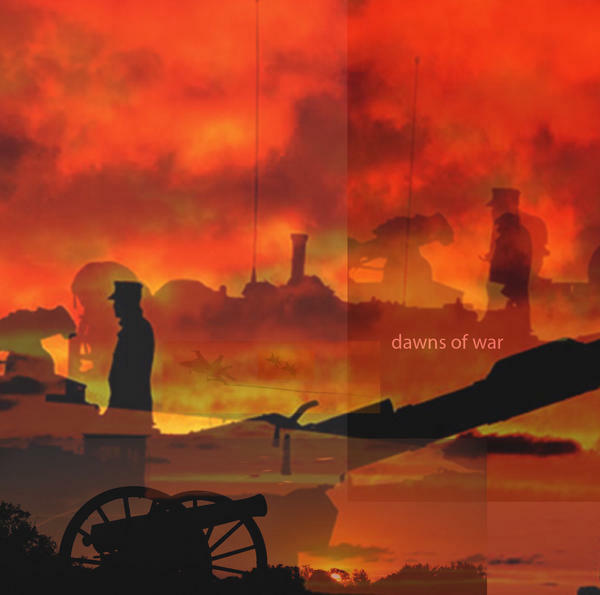 This release includes a bonus side from the Music From Distant Days cassette release. 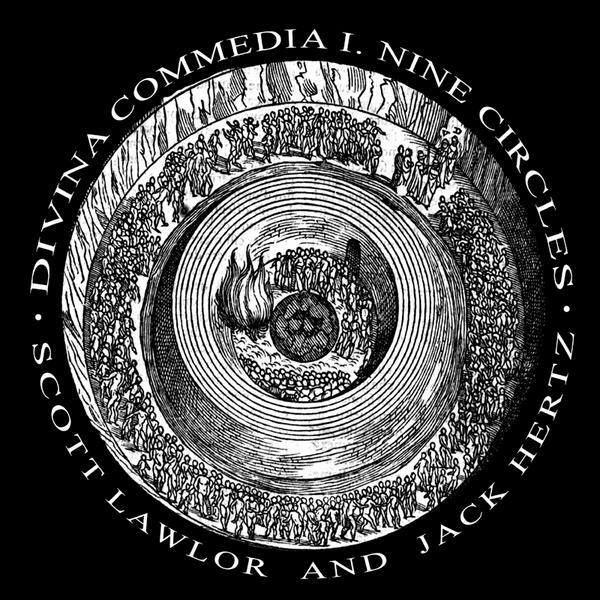 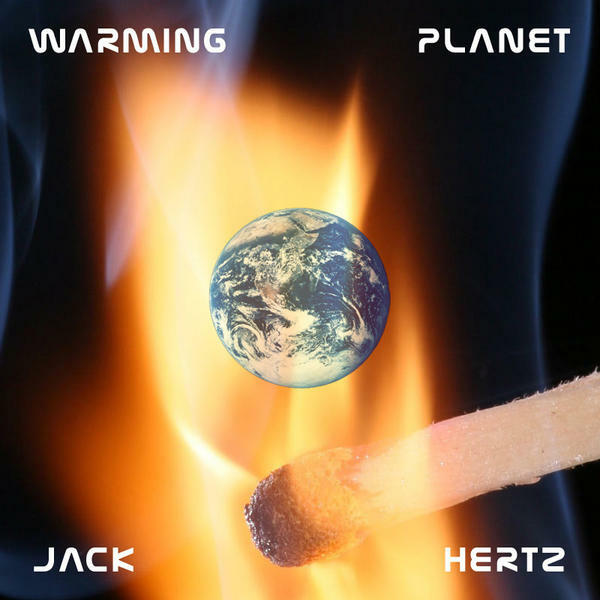 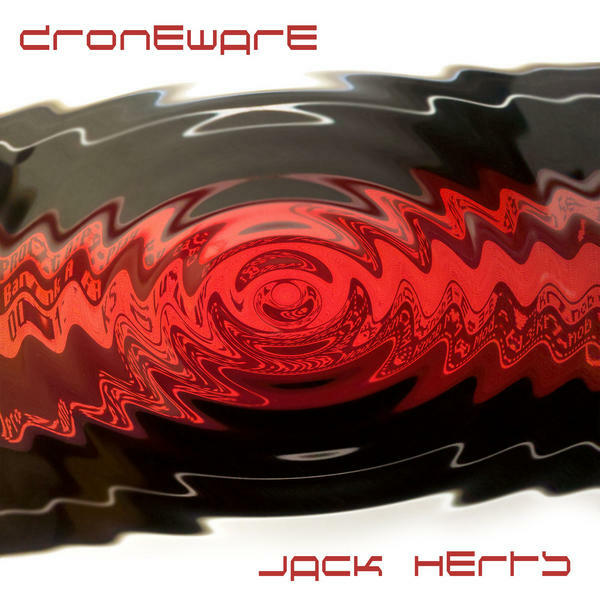 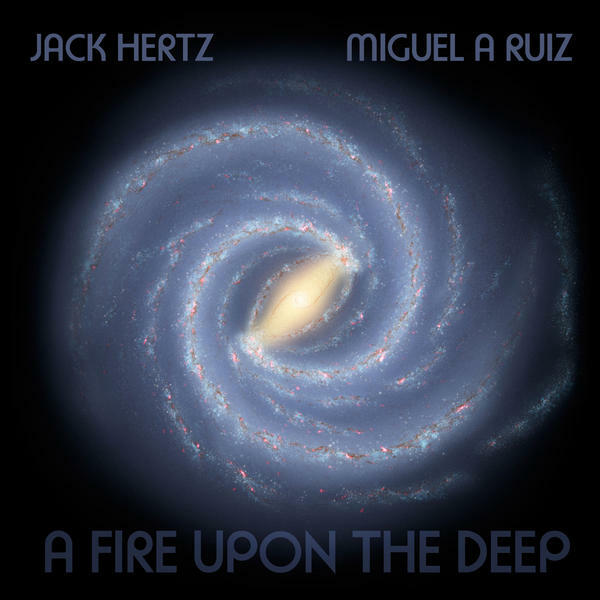 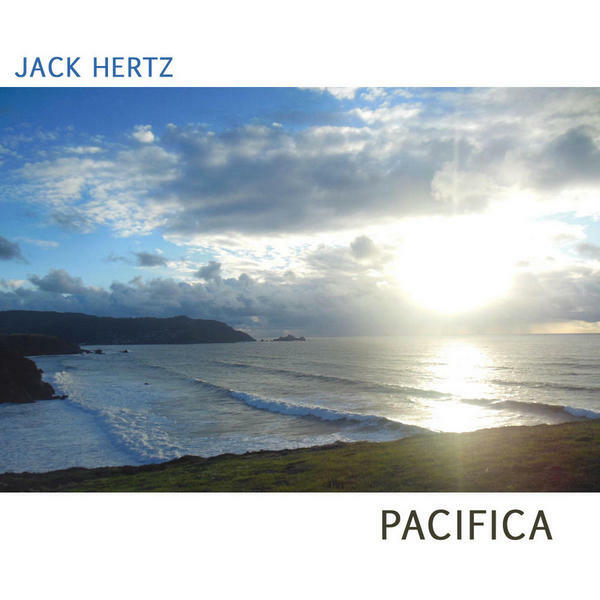 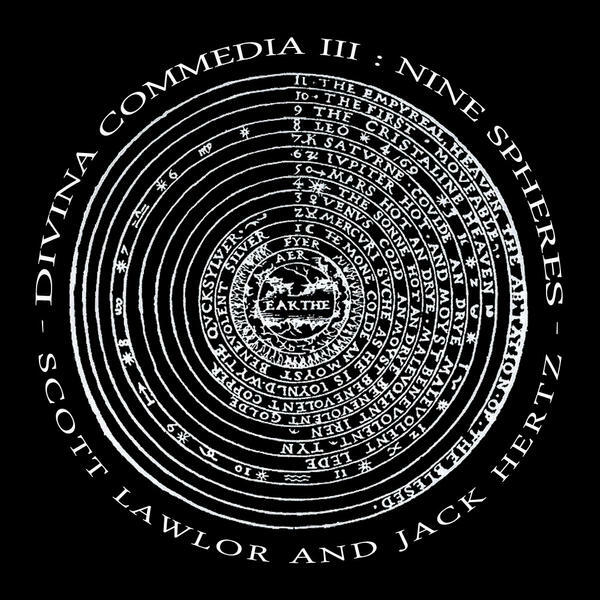 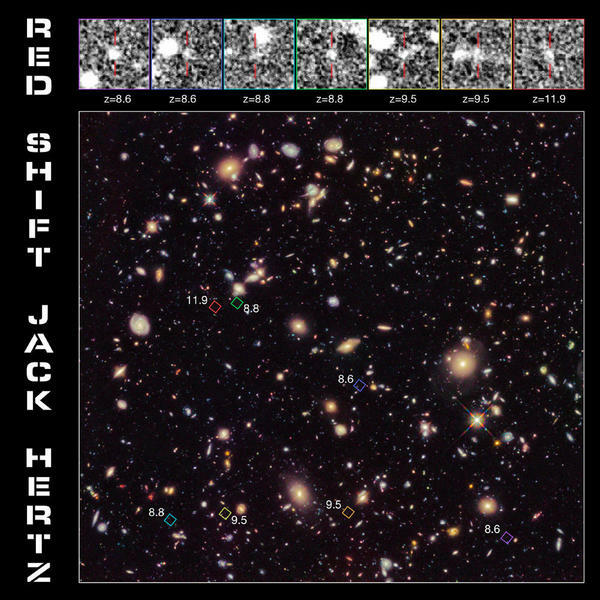 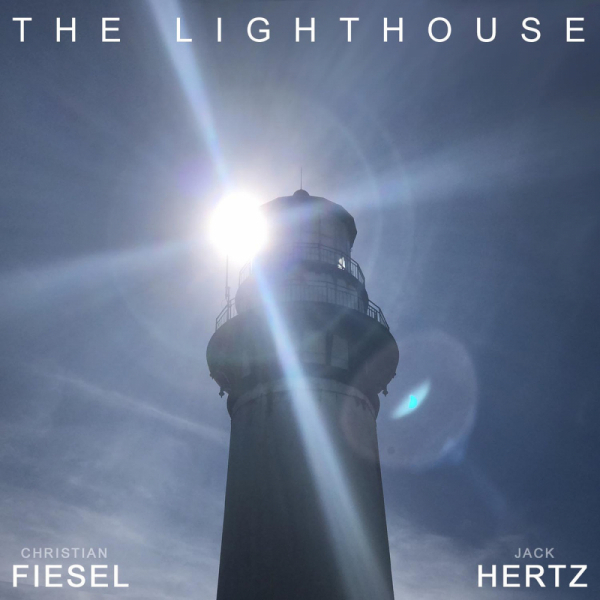 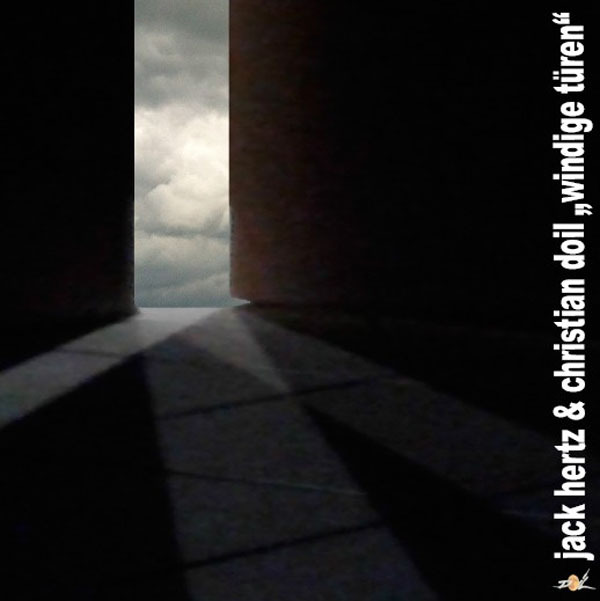 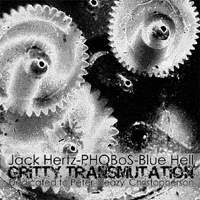 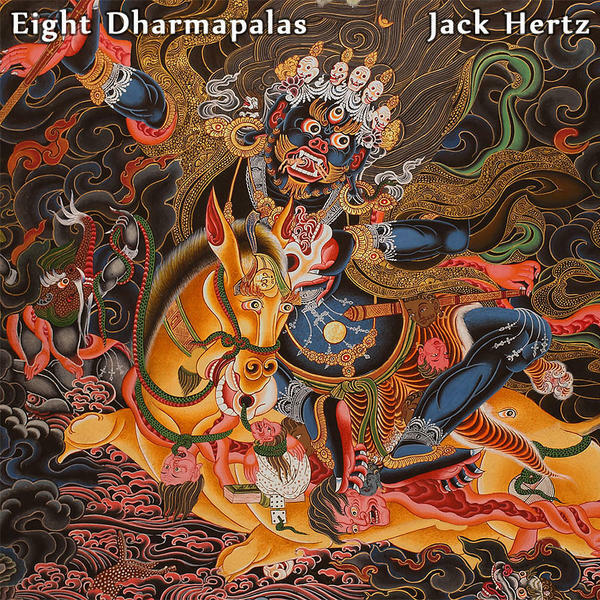 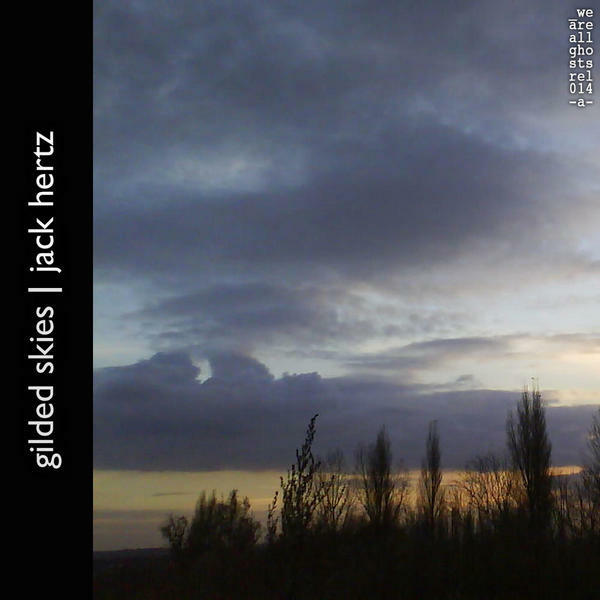 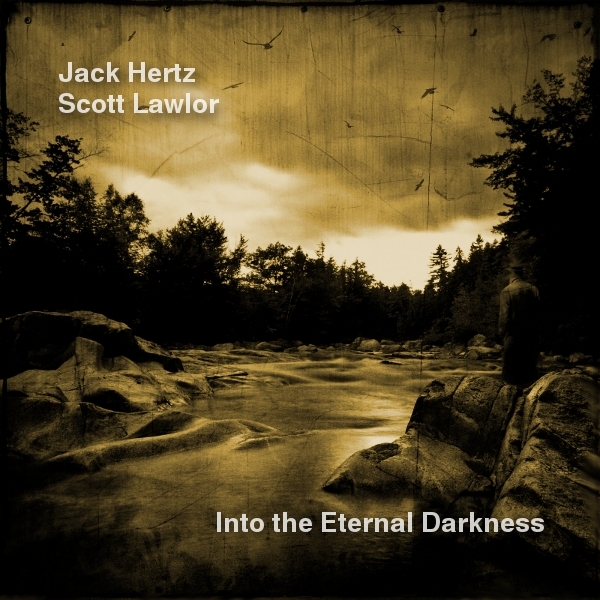 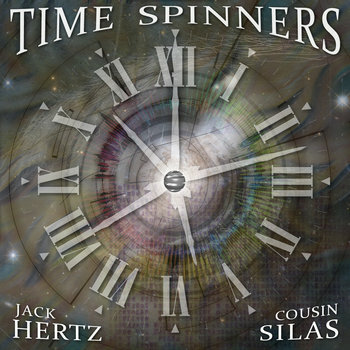 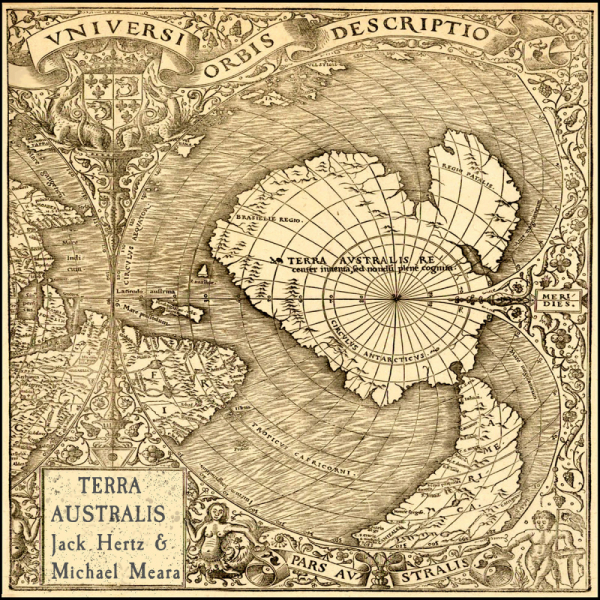 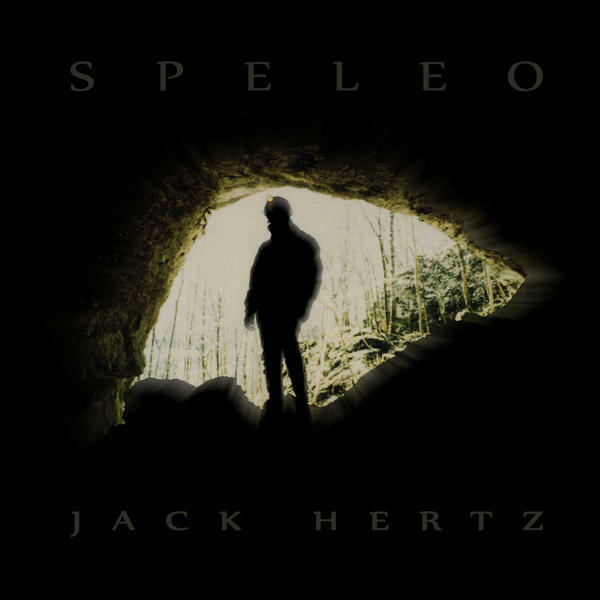 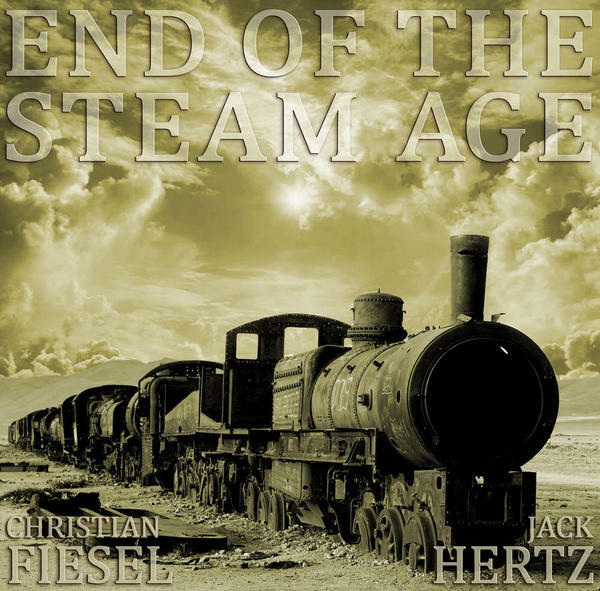 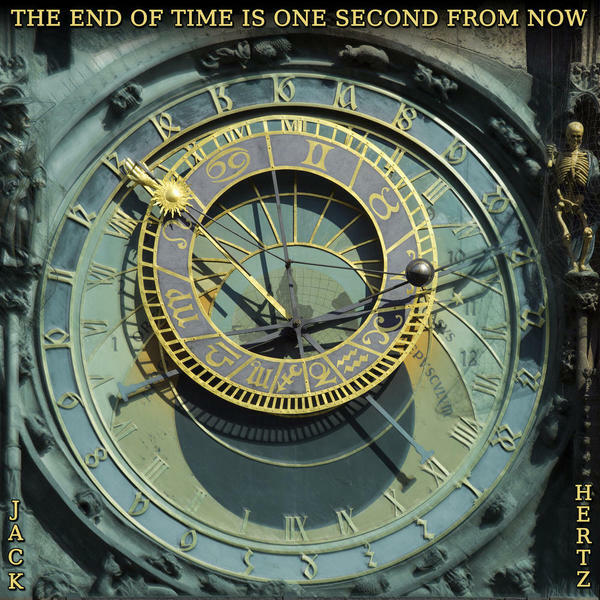 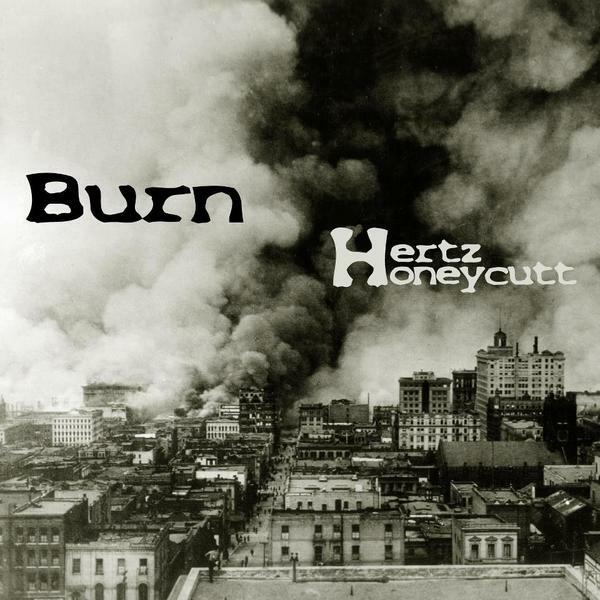 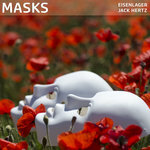 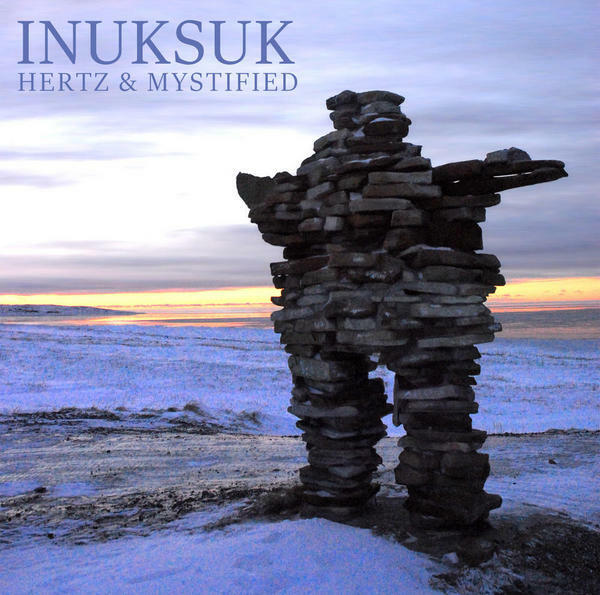 You can listen to it online now and or purchase at jackhertz.bandcamp.com. 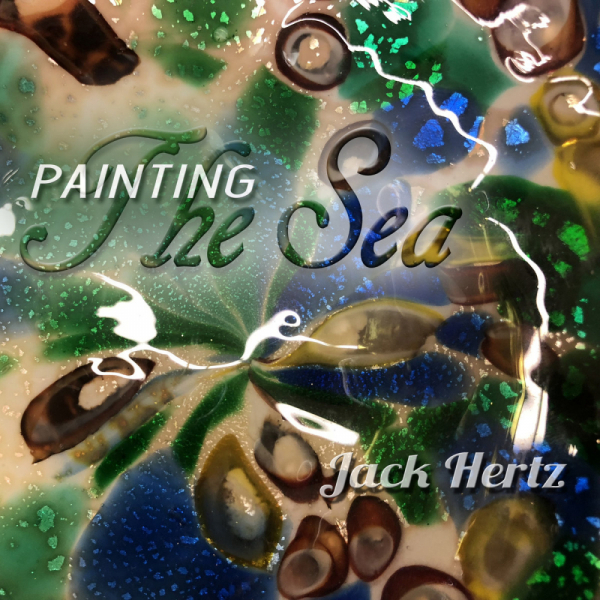 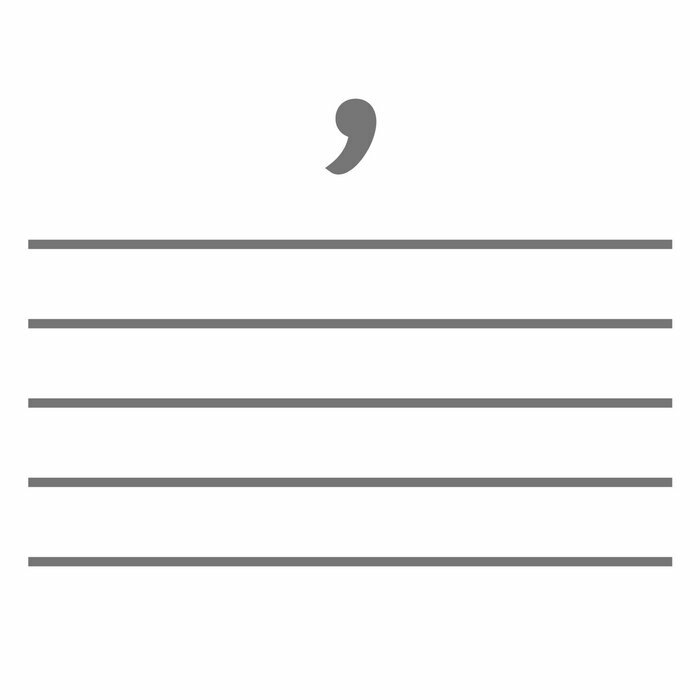 Here is the soundtrack I composed for Pat Oleszko's play, "Norah's Art," that was performed at the Maryland Art Place in Baltimore Maryland summer of 1990. 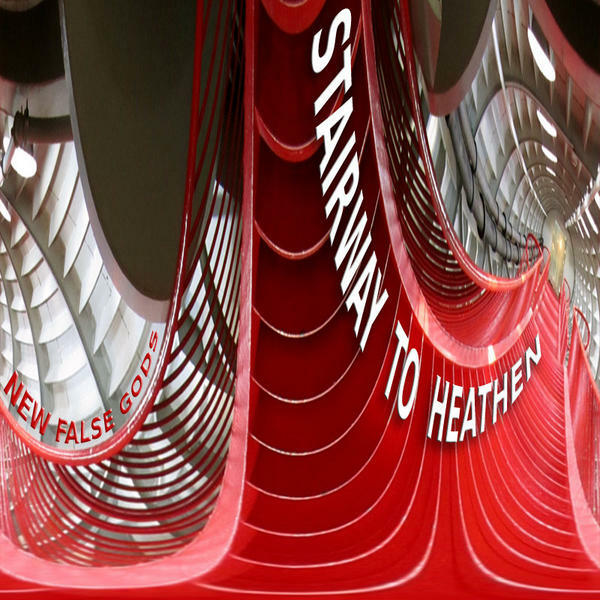 The multimedia performance loosely based on the Noah's Ark story. 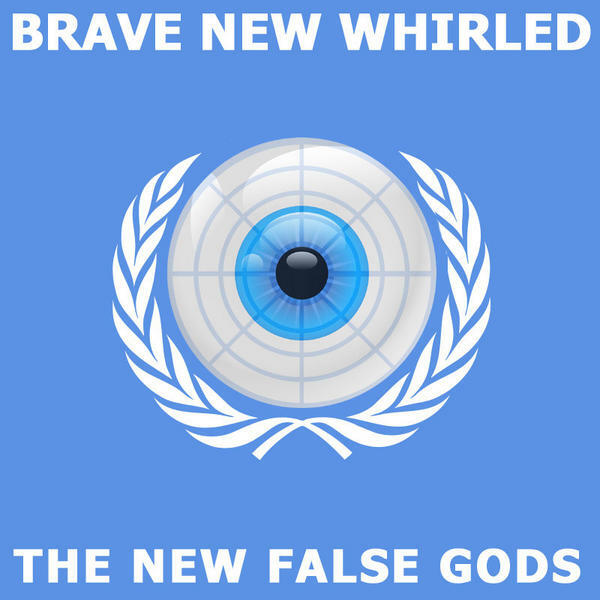 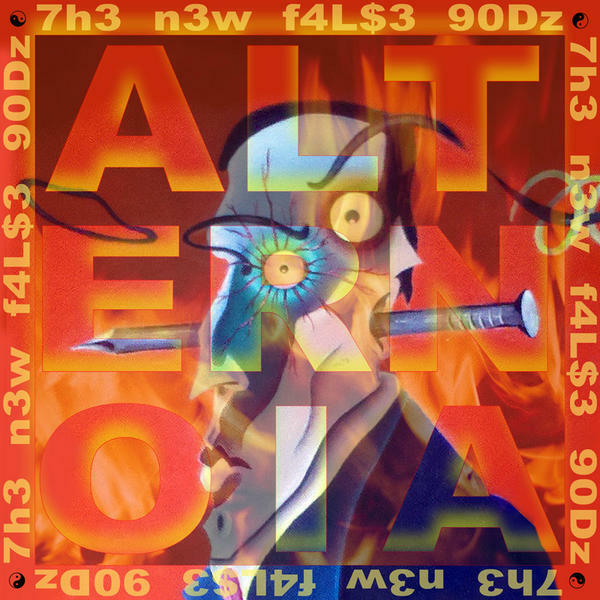 Warned of a coming storm of media censorship against the arts. 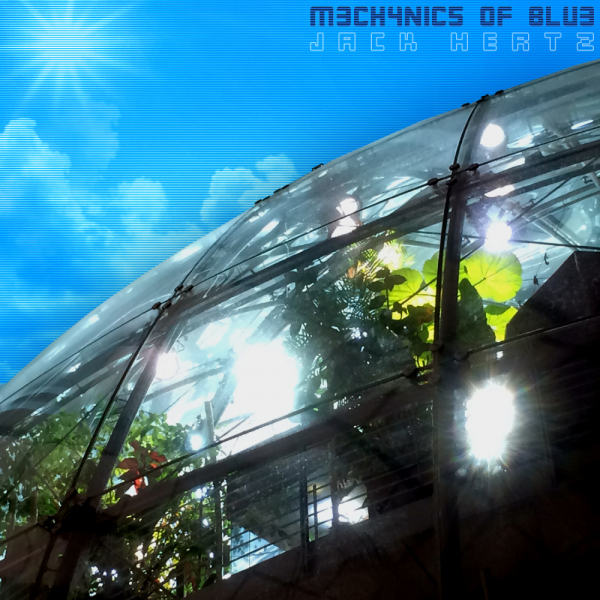 The artists gathered to build the giant Norah as their Ark. 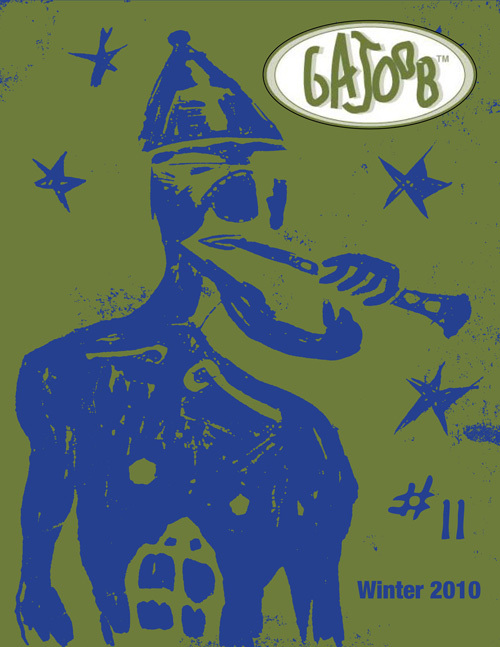 Saxophone was played by Calvin Toulos. 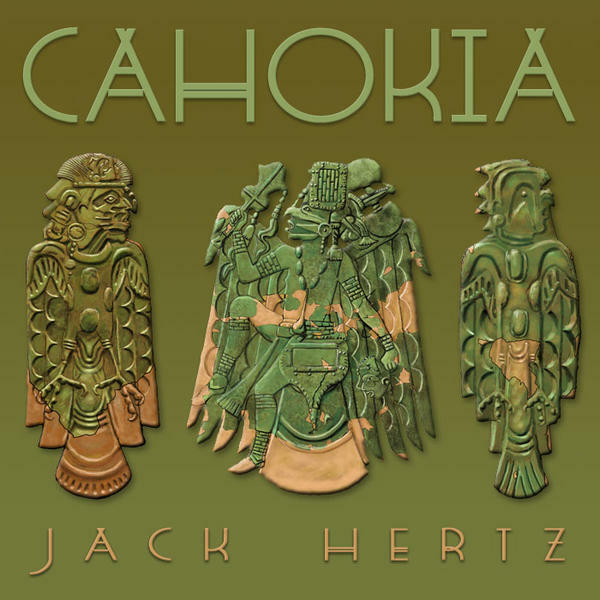 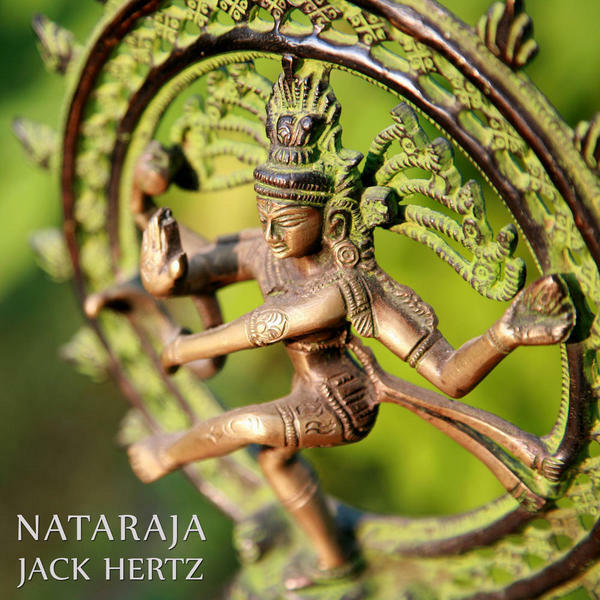 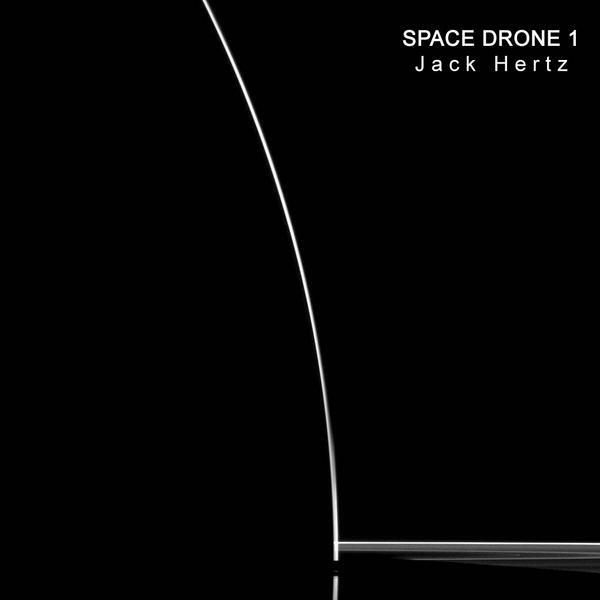 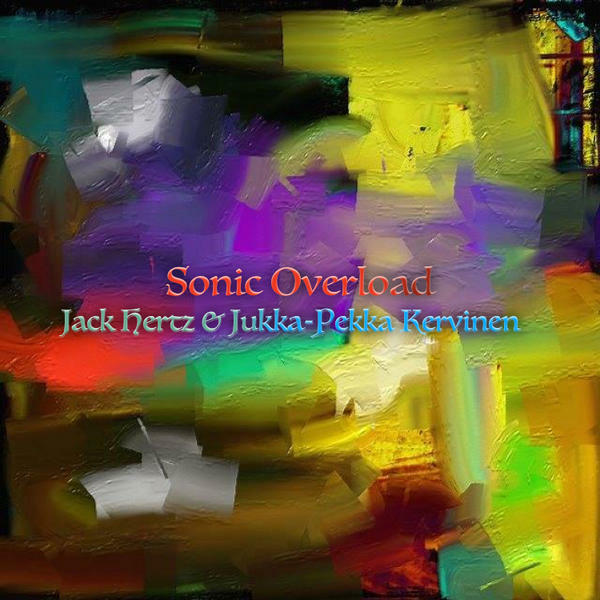 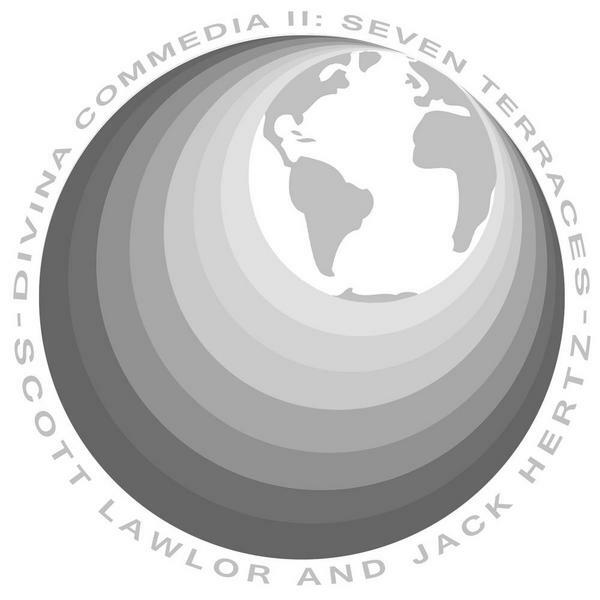 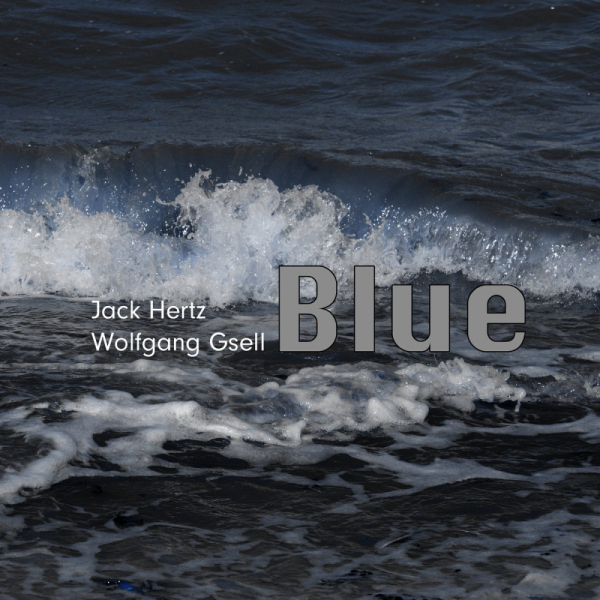 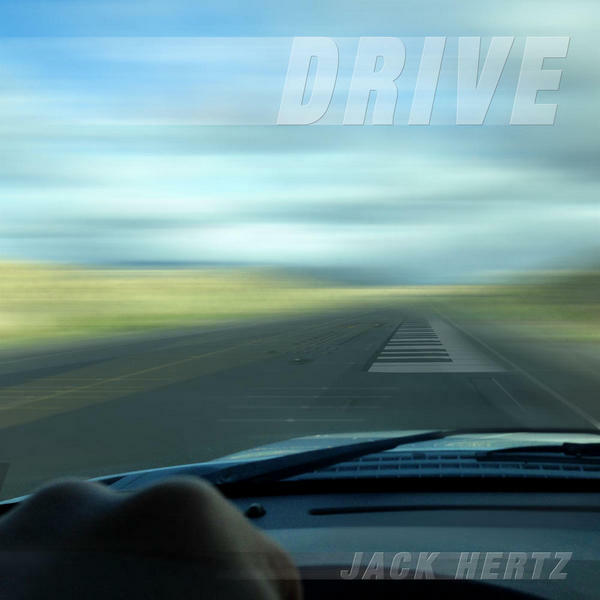 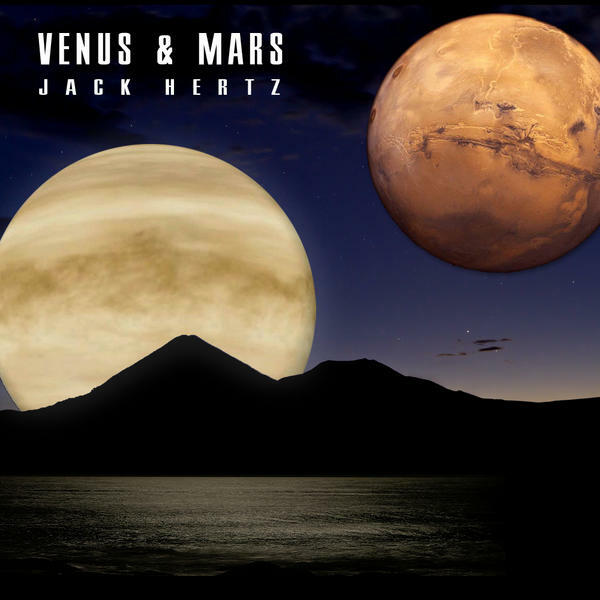 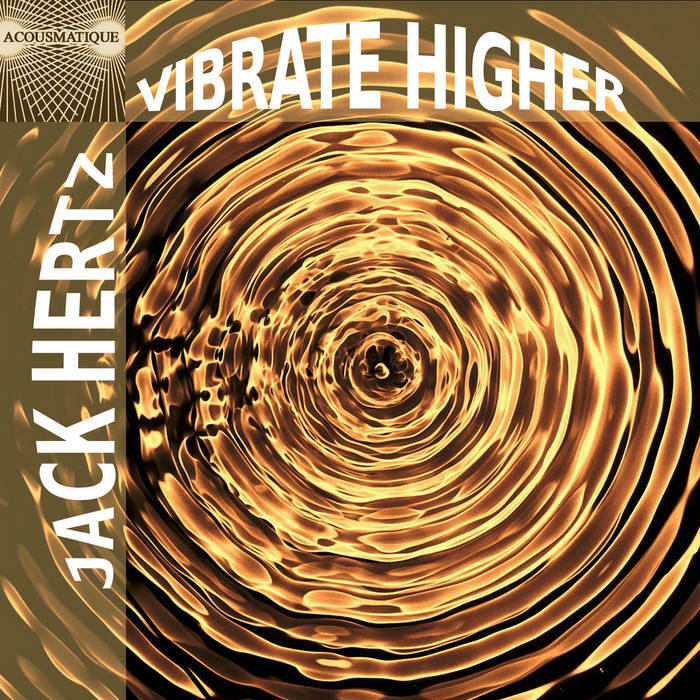 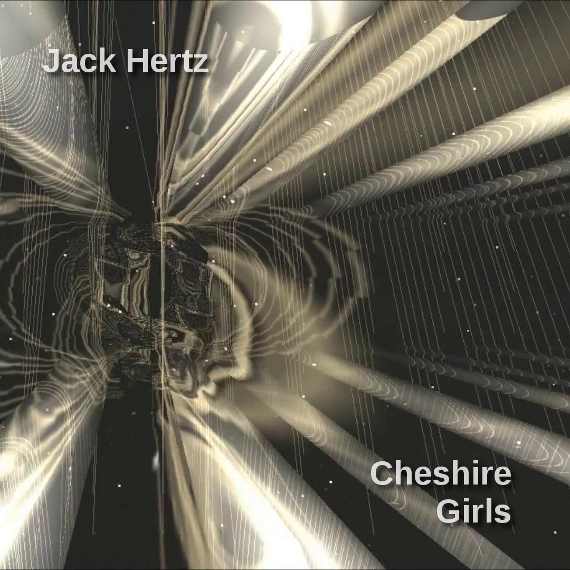 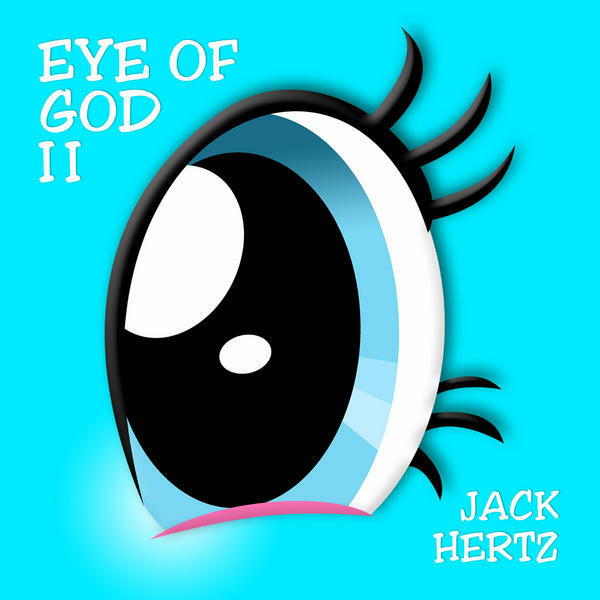 This a new electronic music video for the track "Meditation 2" composed and performed by Jack Hertz and Carolyn Fok. 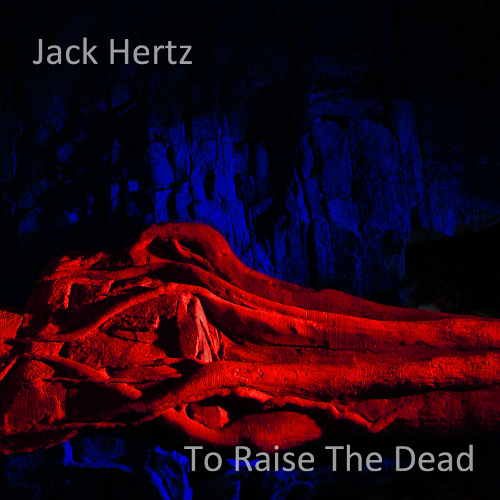 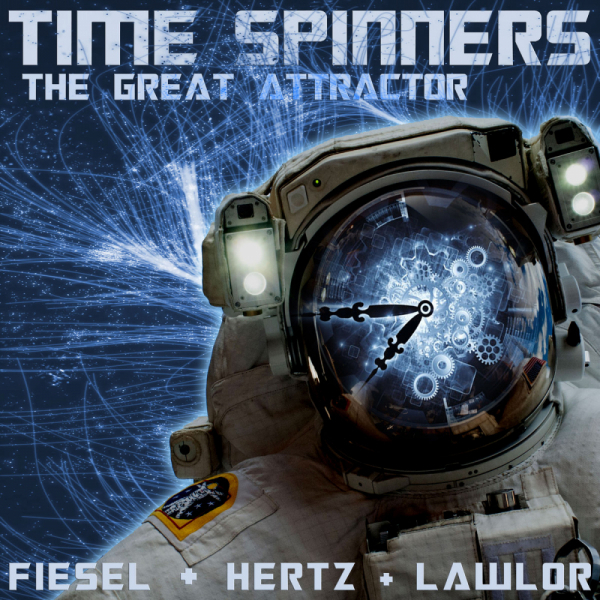 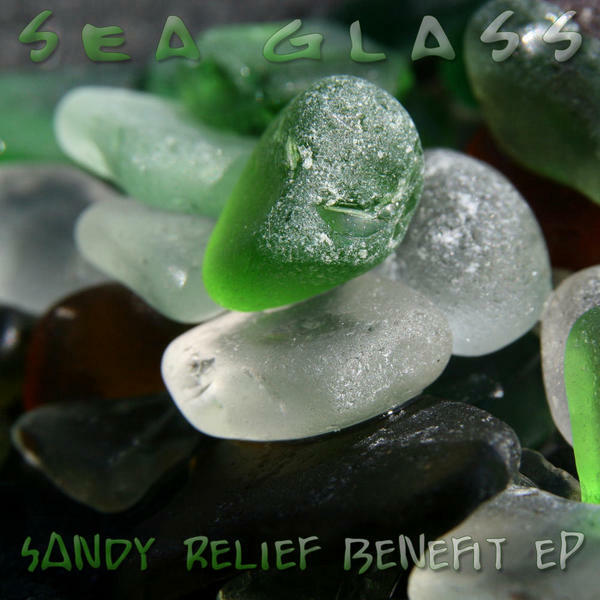 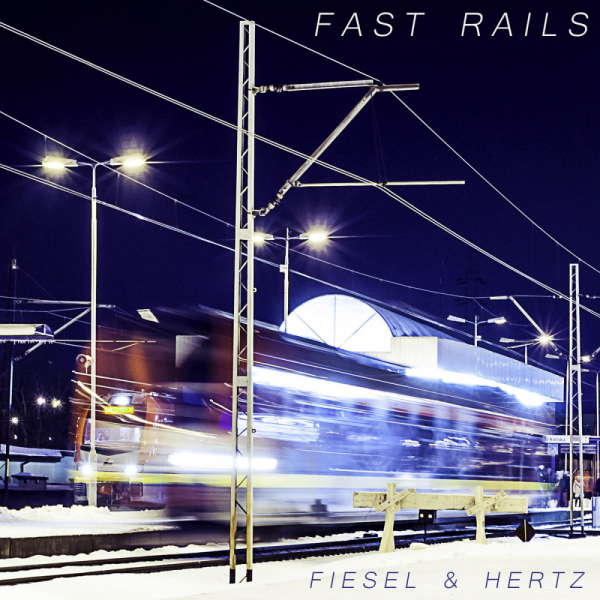 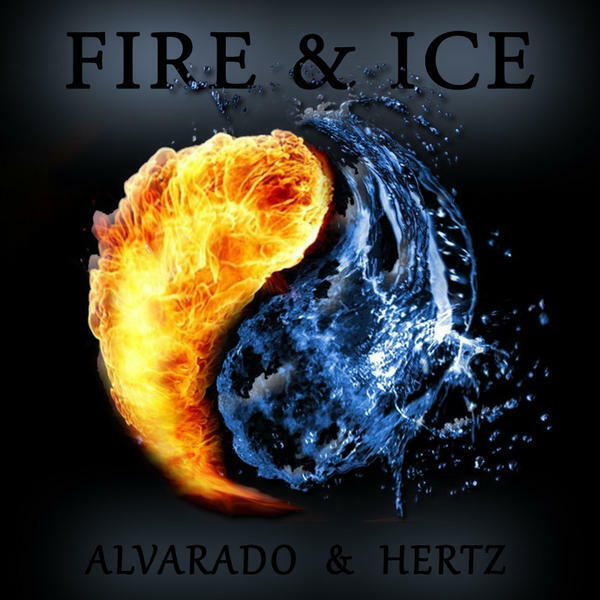 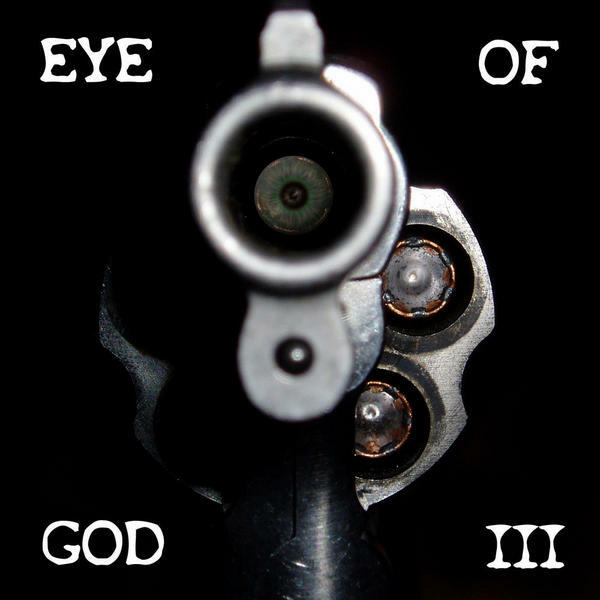 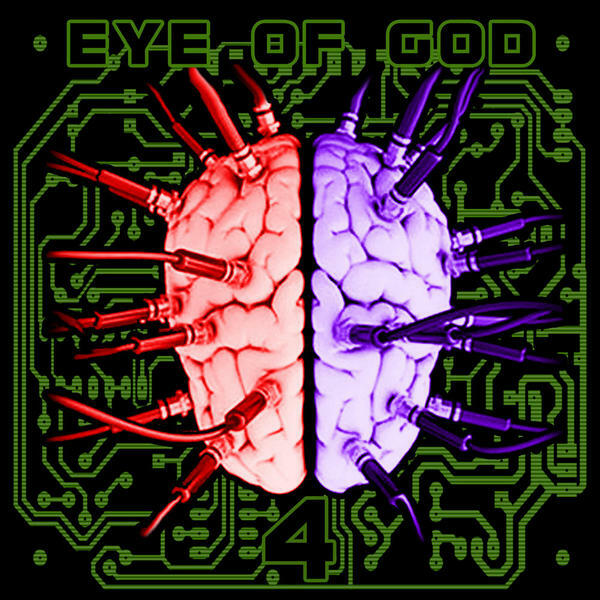 This and other tracks will be available on a future CD release. 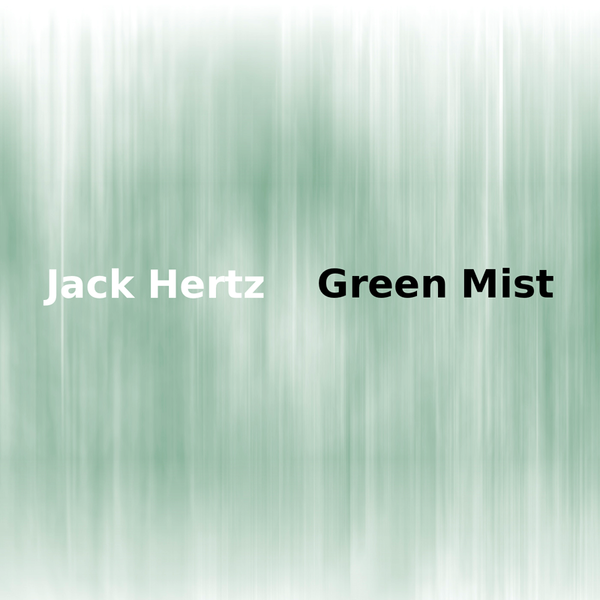 Stay tuned for more details to be announced. 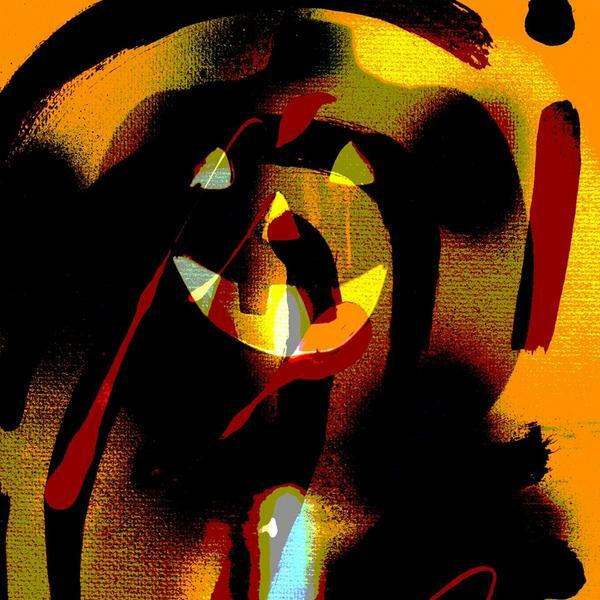 Check out more information on Carolyn at her web site at CarolynFok.com. 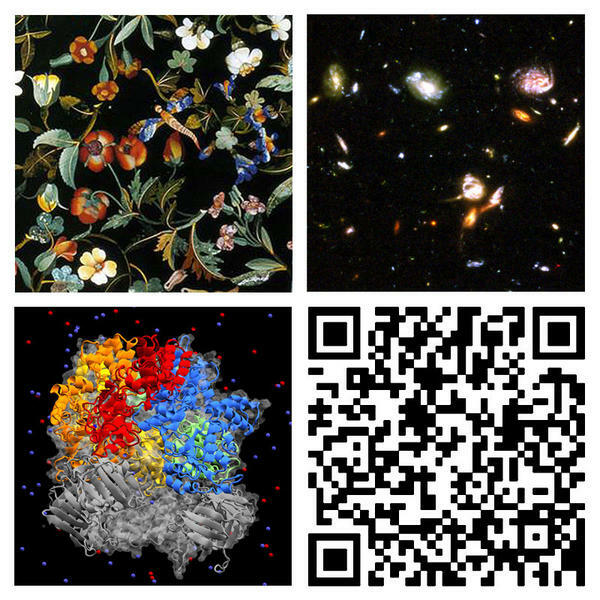 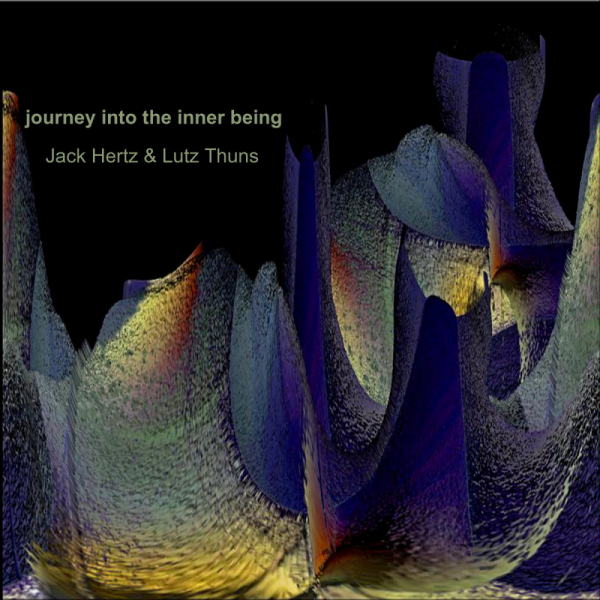 Zan Hoffman's label ZH27 has new a release in the "Your Life Has Been ... For You" series. 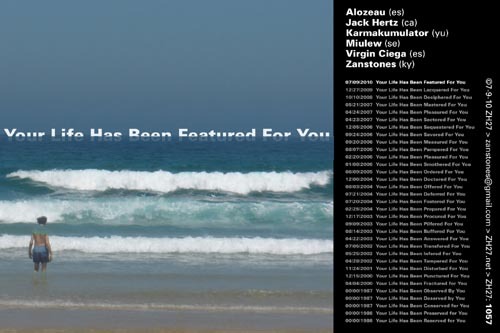 The latest edition "Your Life Has Been Featured For You" is a music collaboration created by mixing fifteen one minute tracks that were created and submitted by each of the artist just for this project. 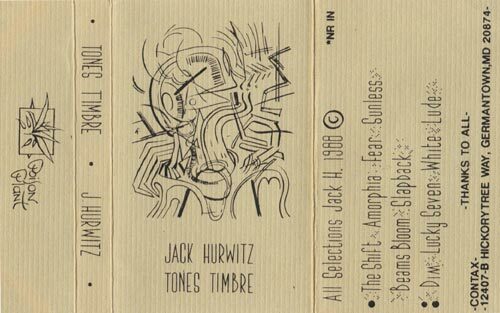 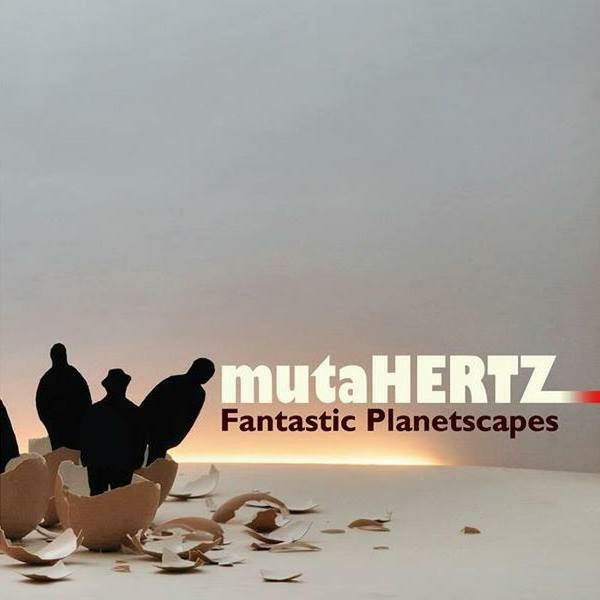 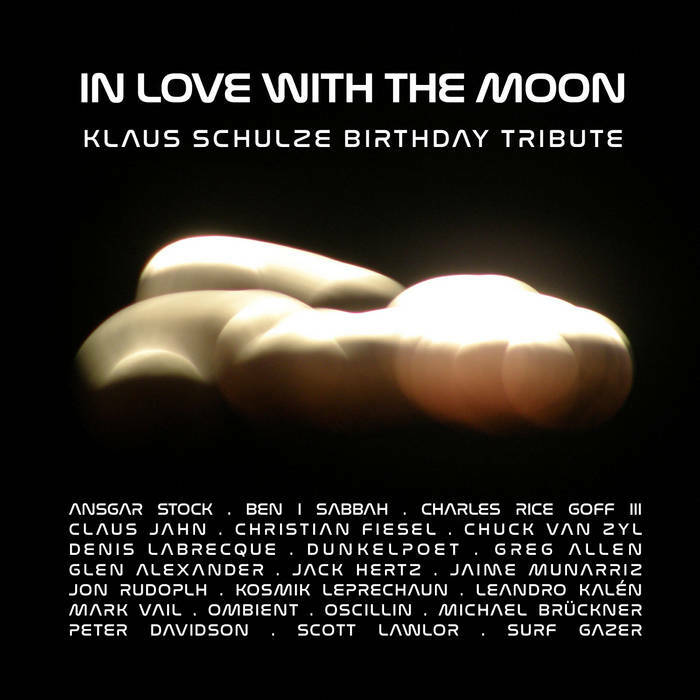 The collaboration included the following audio artists: Alozeau [es], Karmakumulator [yu], Miulew [se], Virgin Ciega [es], Zanstones [ky] and Jack Hertz [ca]. 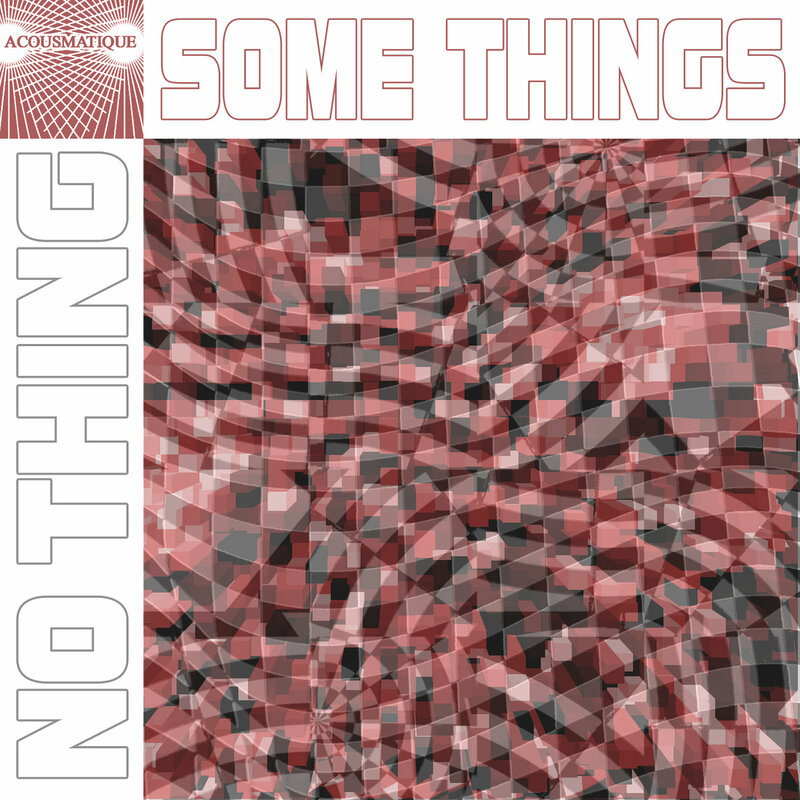 No-Thing returns with a brand new track for 2010. 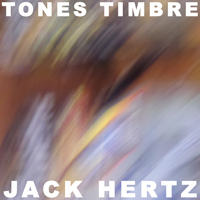 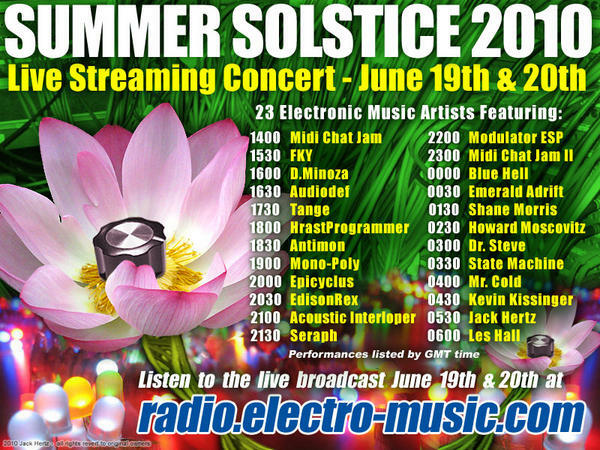 Get ready for a six minute and twenty second long succession of micro-tonal frequencies that have been freshly aligned by the legendary trio. 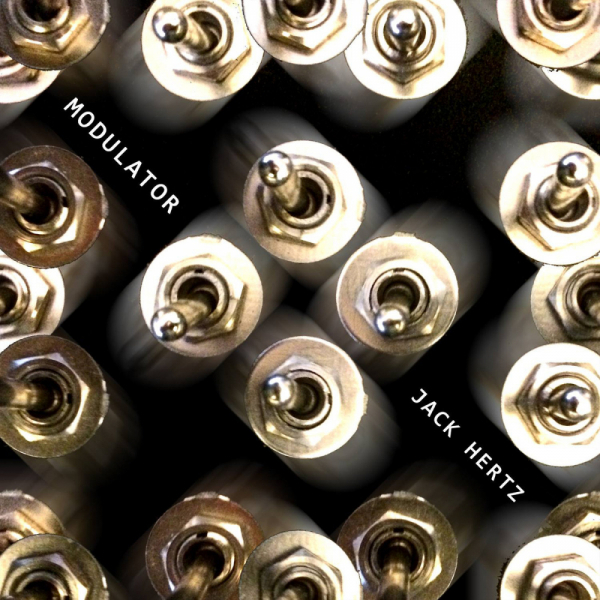 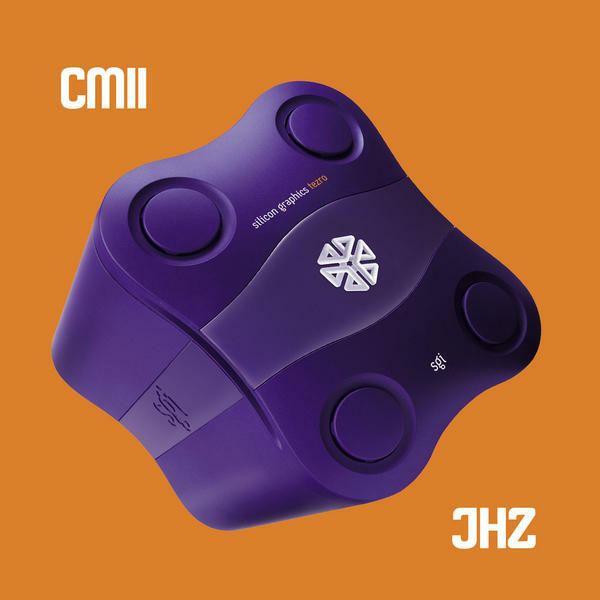 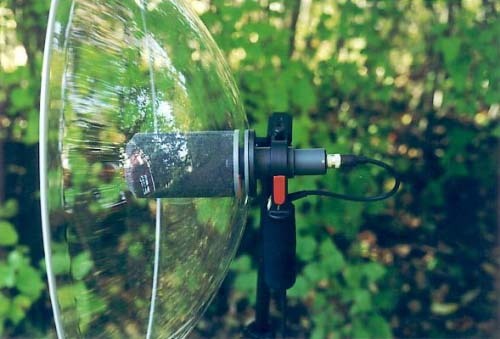 Engage your aural sensors for extreme hand-modulated electronic explorations by Rupert Chappelle (Harrison Instruments Theremin), Arthur Harrison (Harrison Instruments Theremin), and Jack Hertz (D-Beam, Photon X25 & FM8). 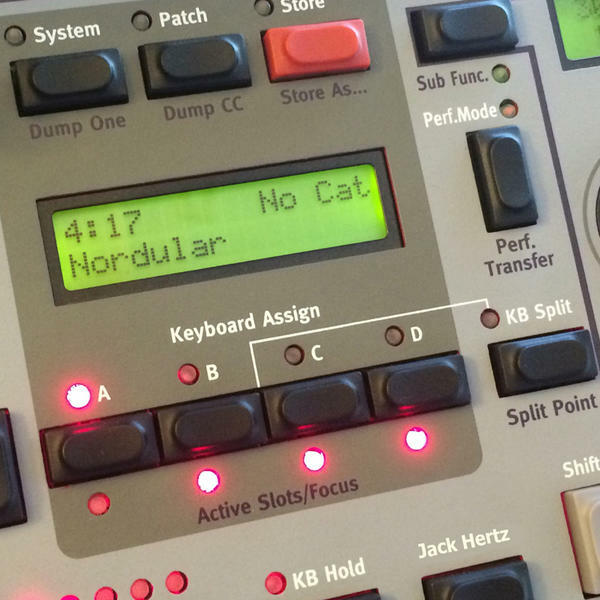 Here's a little video I made for "NIL" by Kuwahara HoneyCult track. 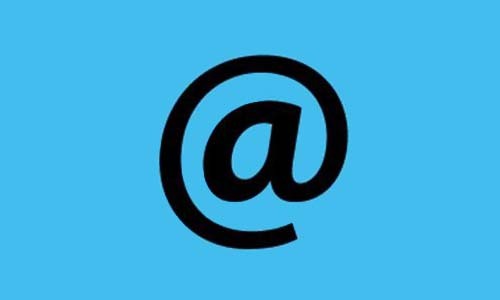 If you like this. 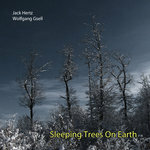 chek out the full album at waitingworldrecords.blogspot.com. 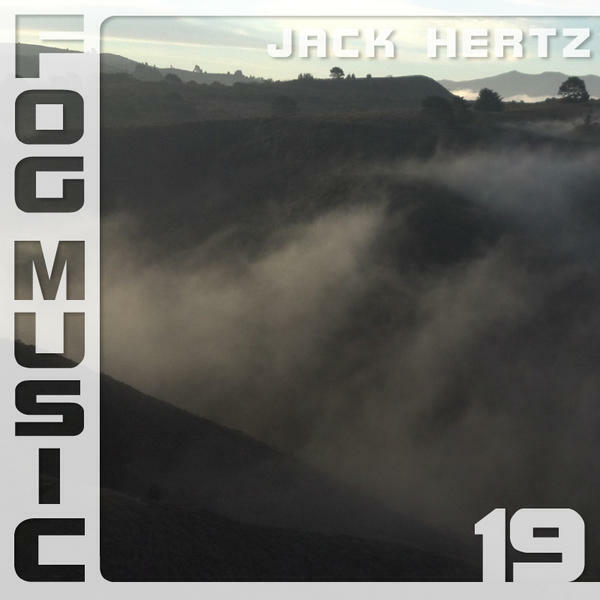 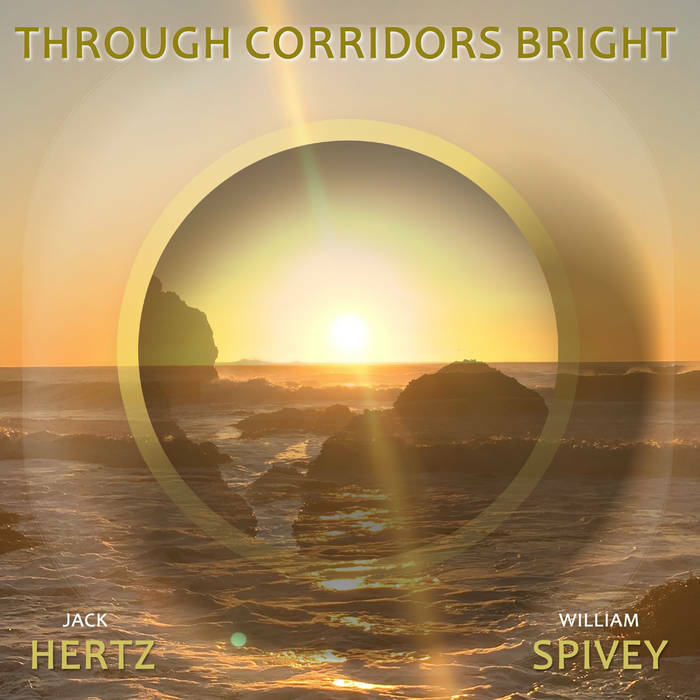 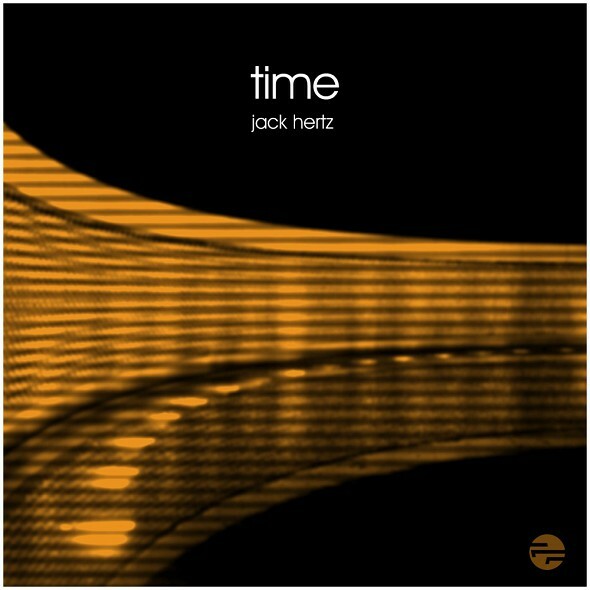 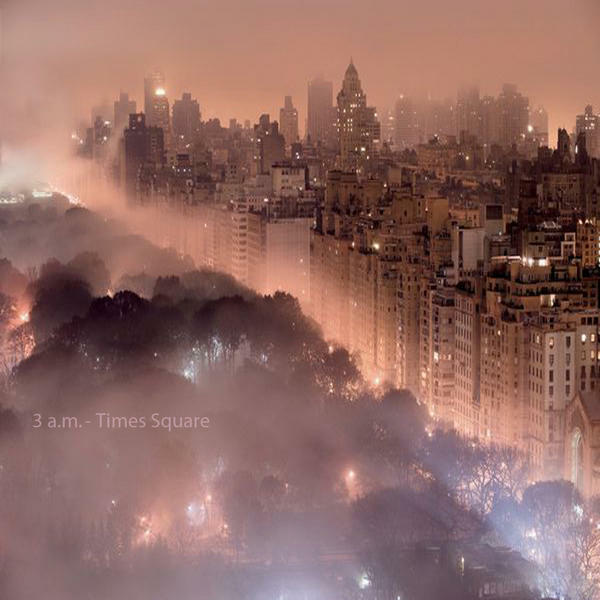 Here is two minutes electronic music excerpt from the full the eleven minute track, "Meditation 1," composed and performed by Jack Hertz & Carolyn Fok. 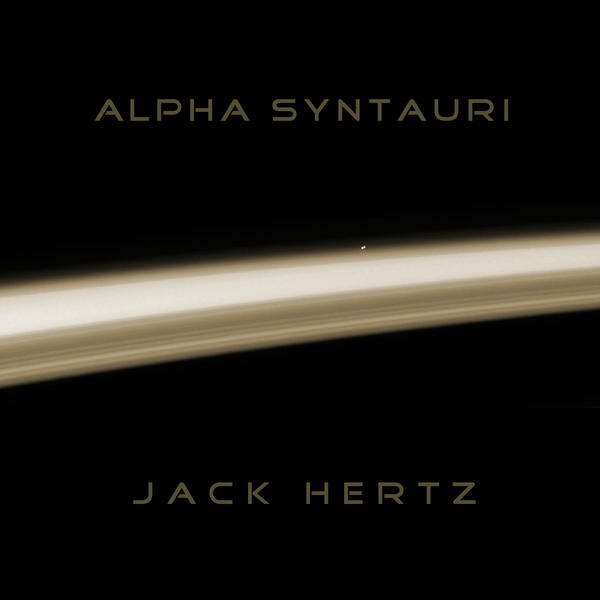 More details on a release coming soon. 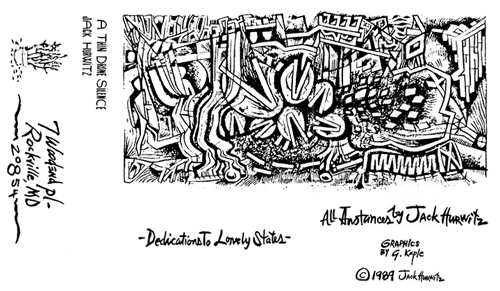 Check out more information on Carolyn Fok at CarolynFok.com.